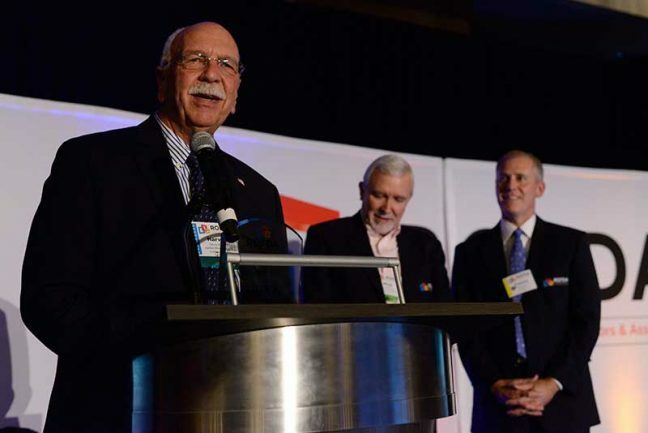 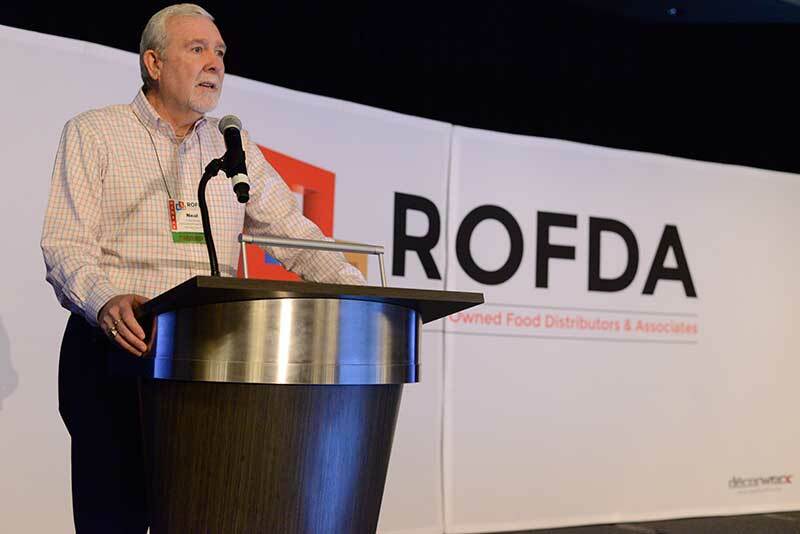 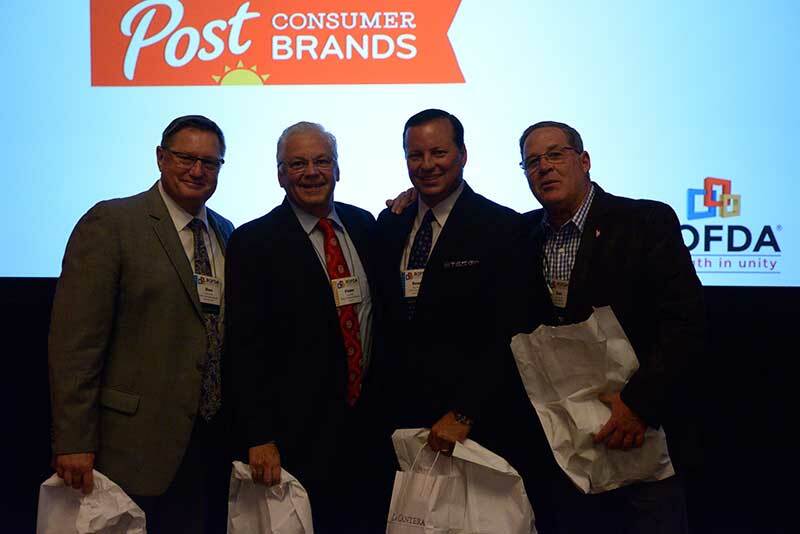 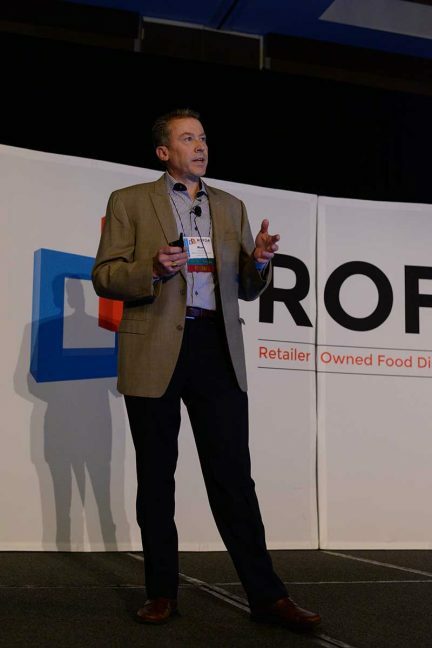 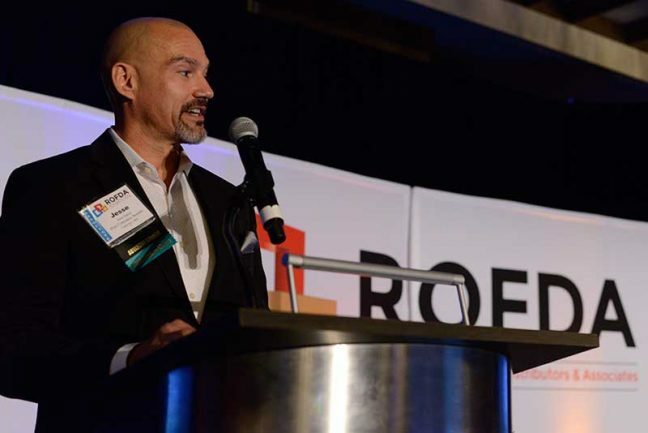 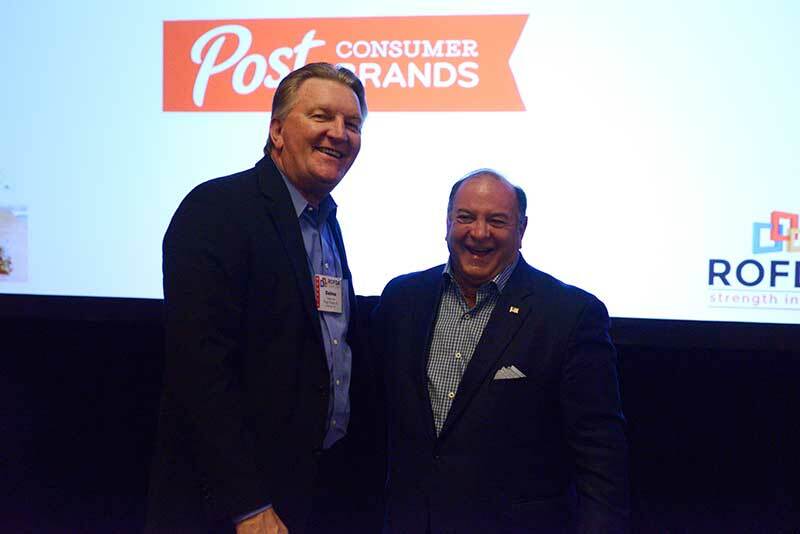 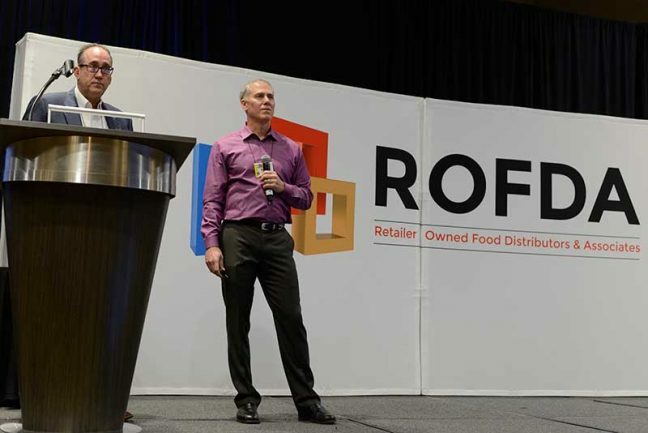 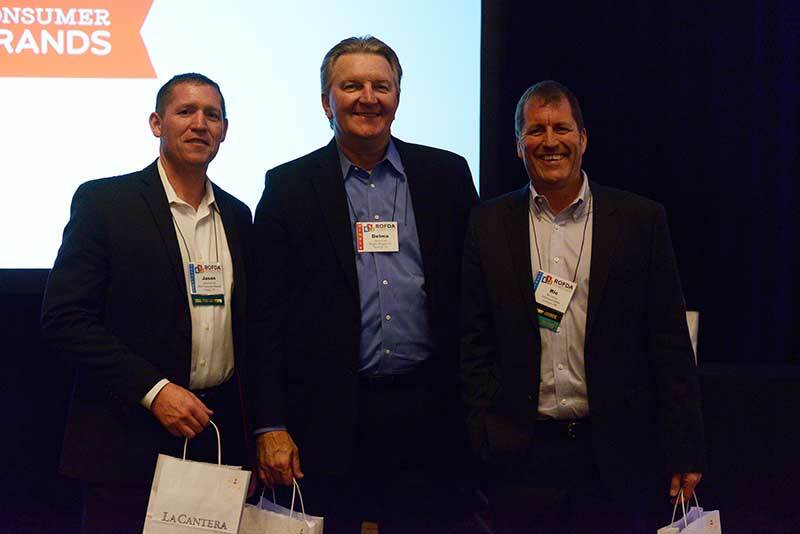 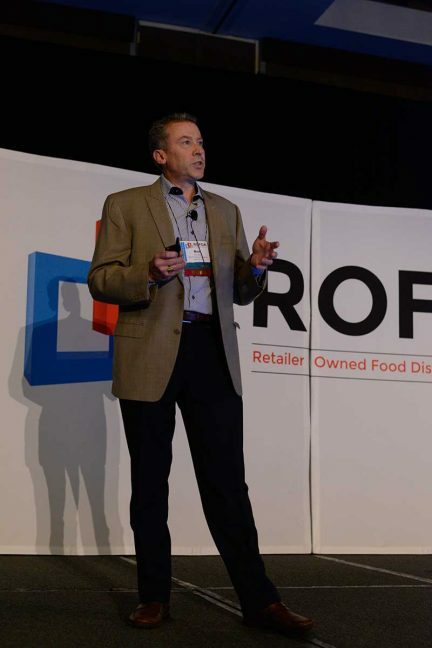 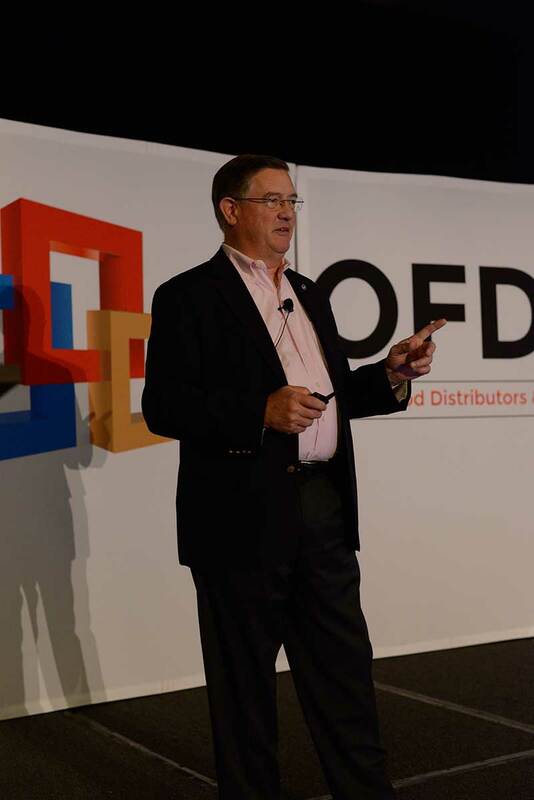 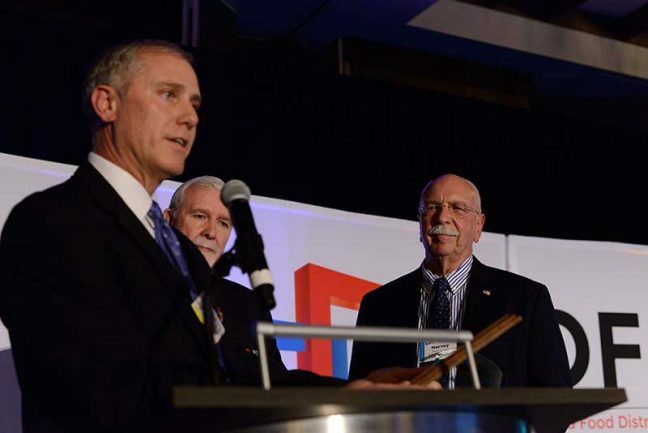 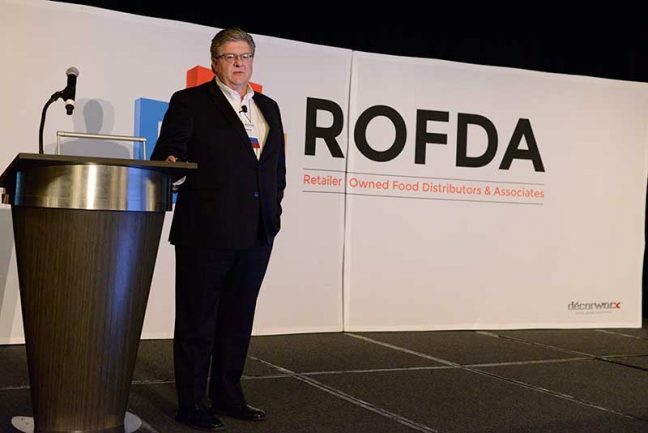 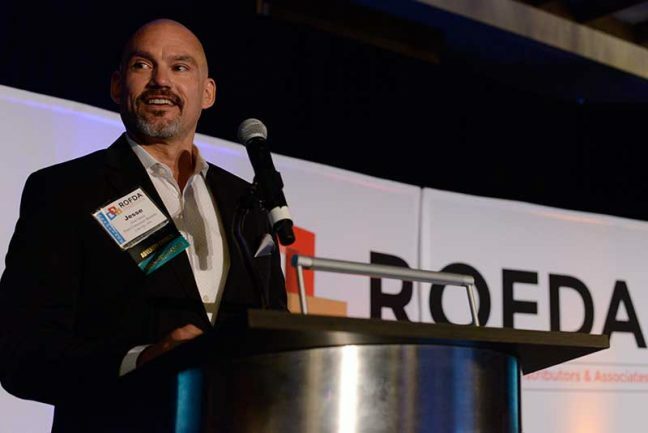 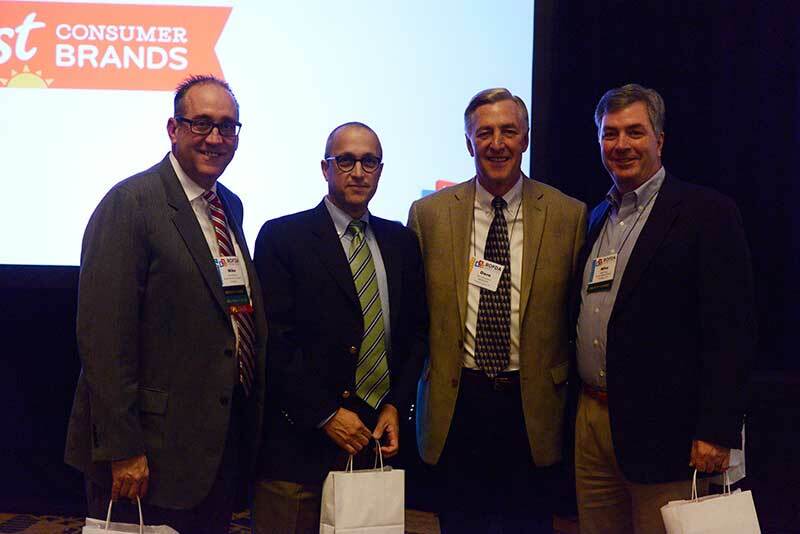 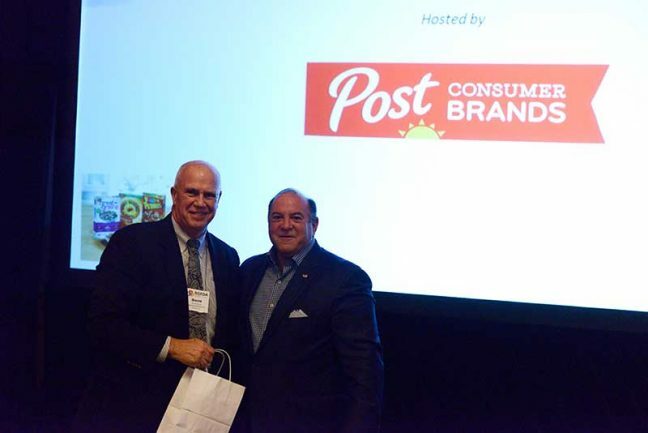 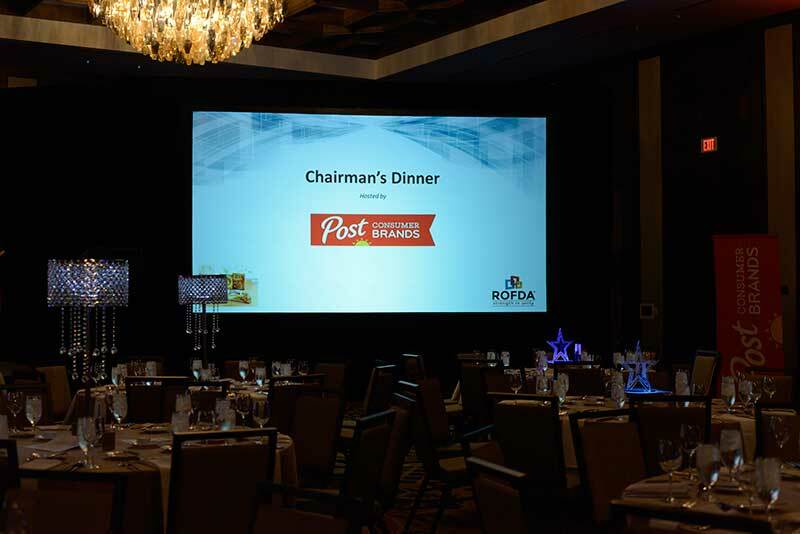 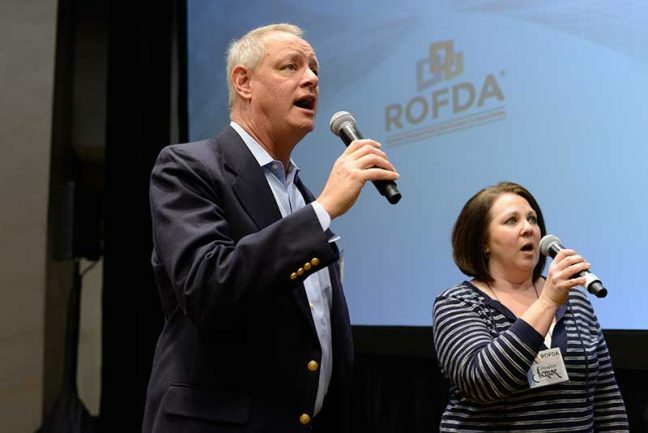 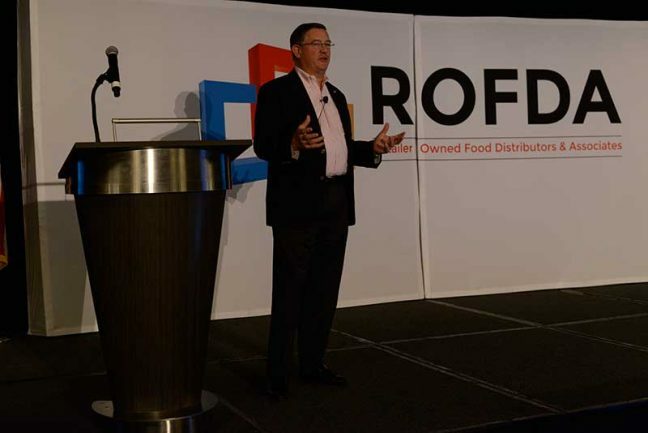 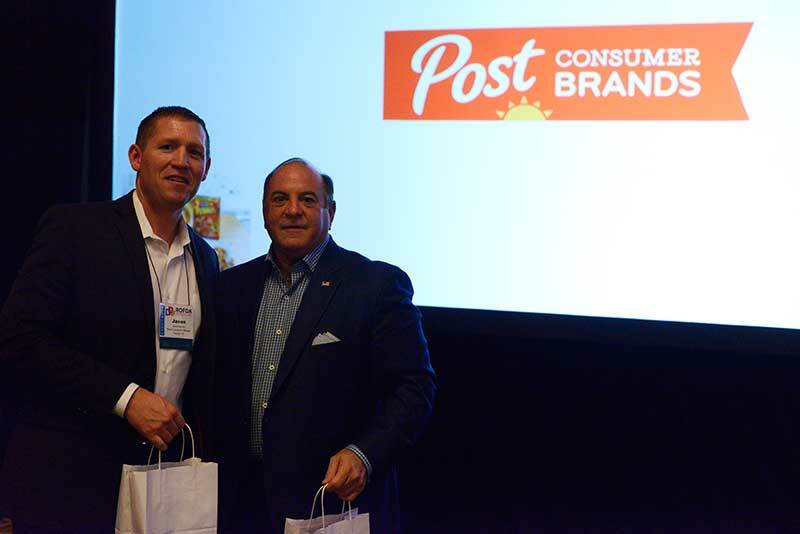 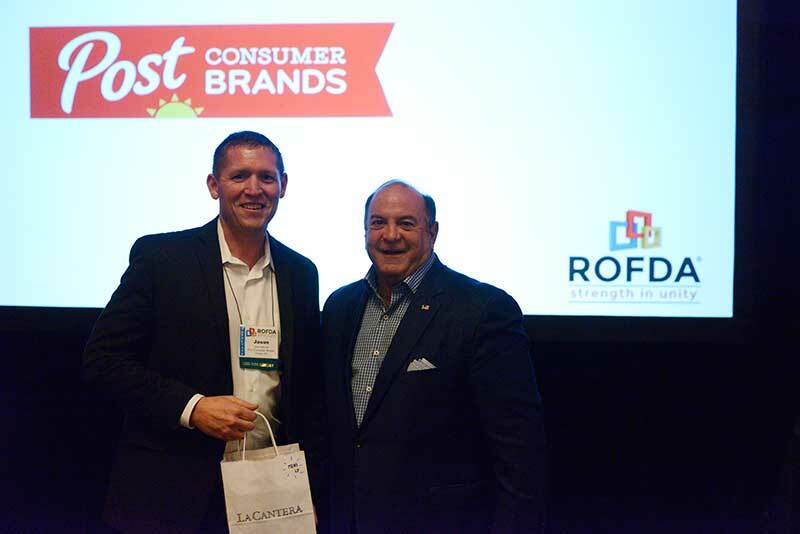 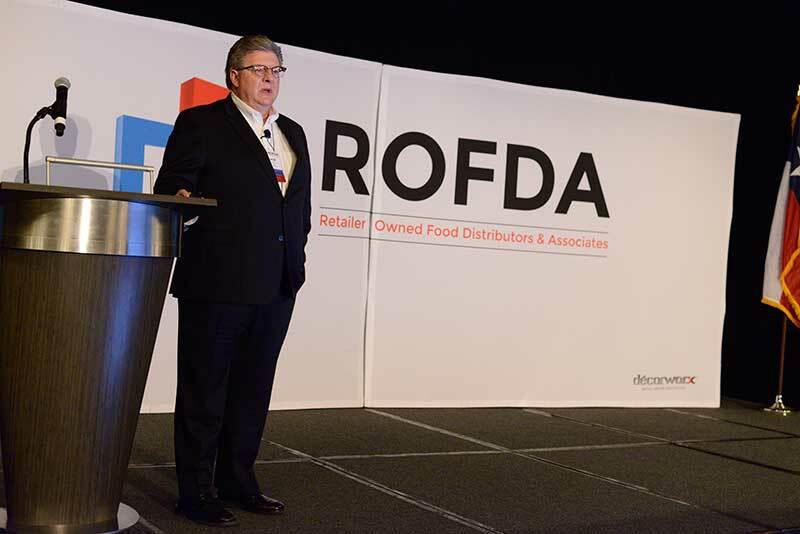 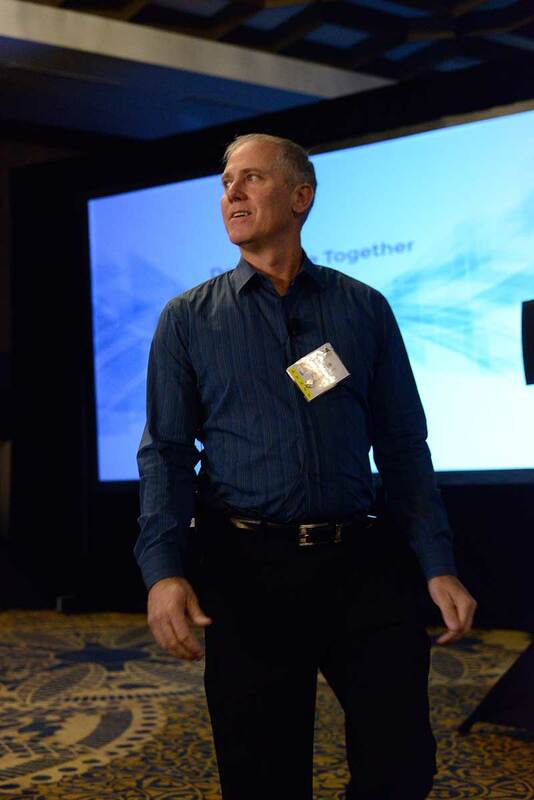 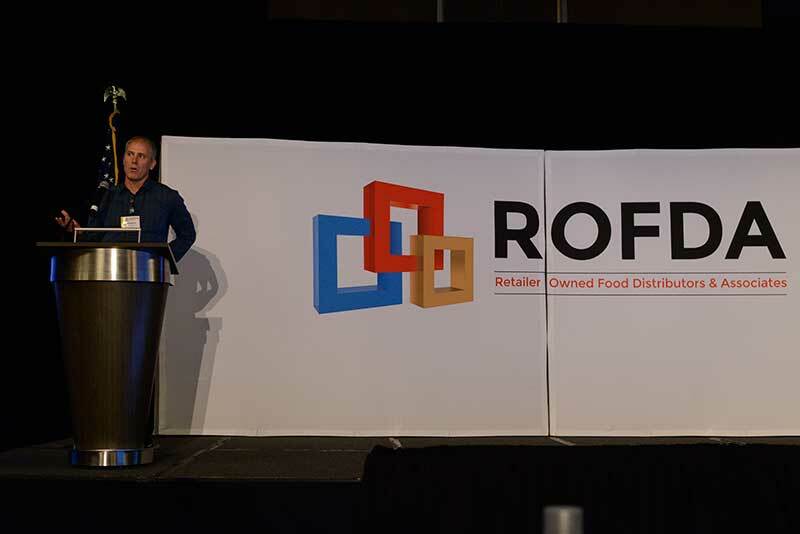 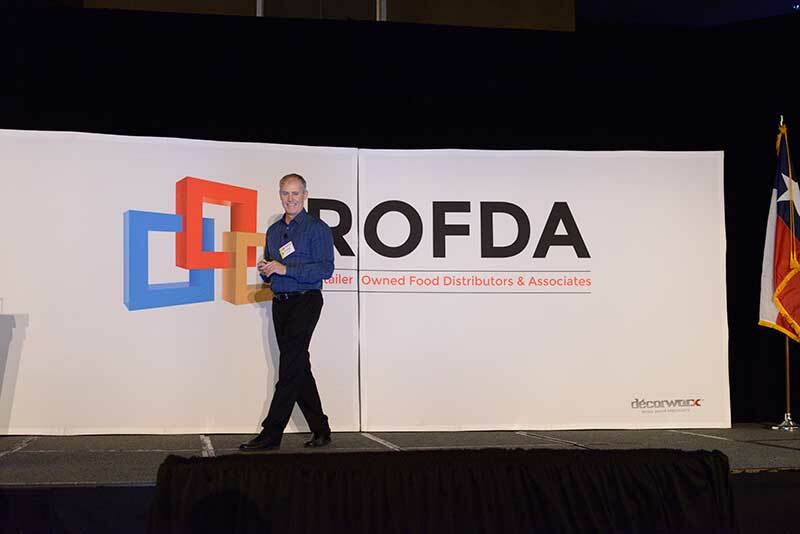 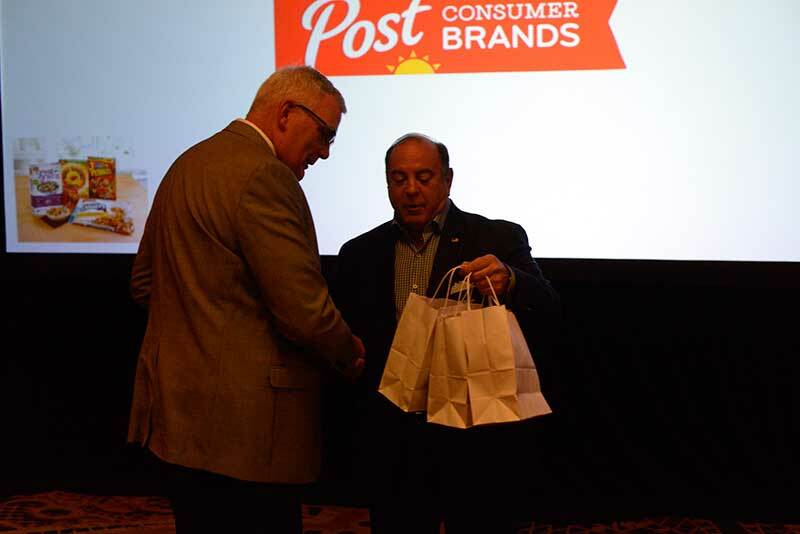 David Smith, leader of Associated Wholesale Grocers—the newest member of ROFDA—addresses conference attendees. 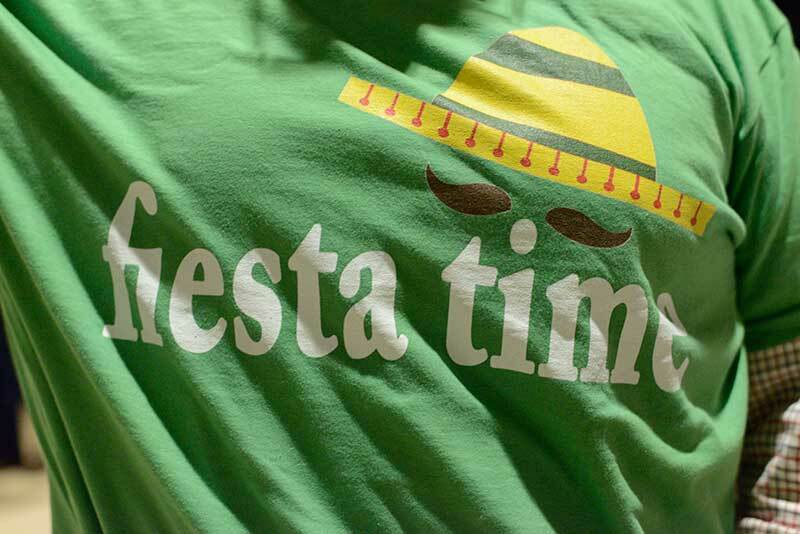 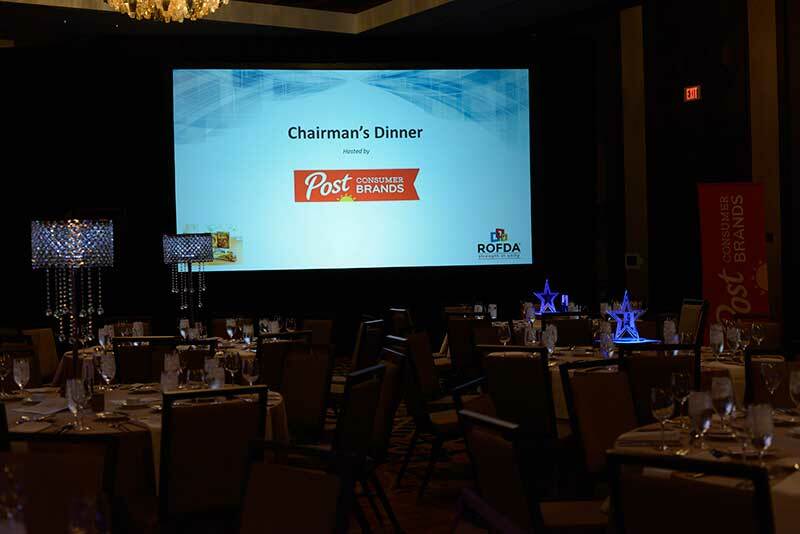 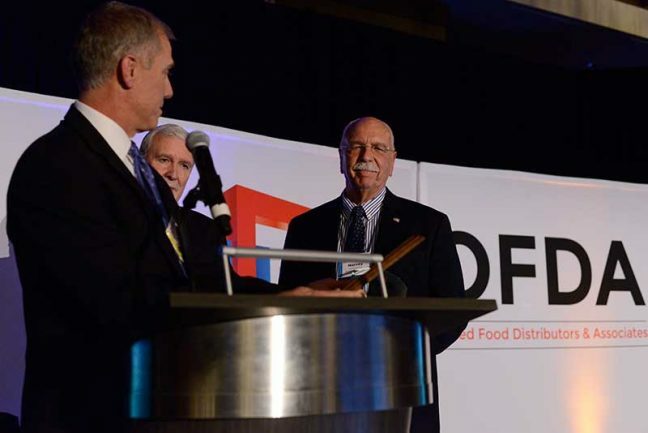 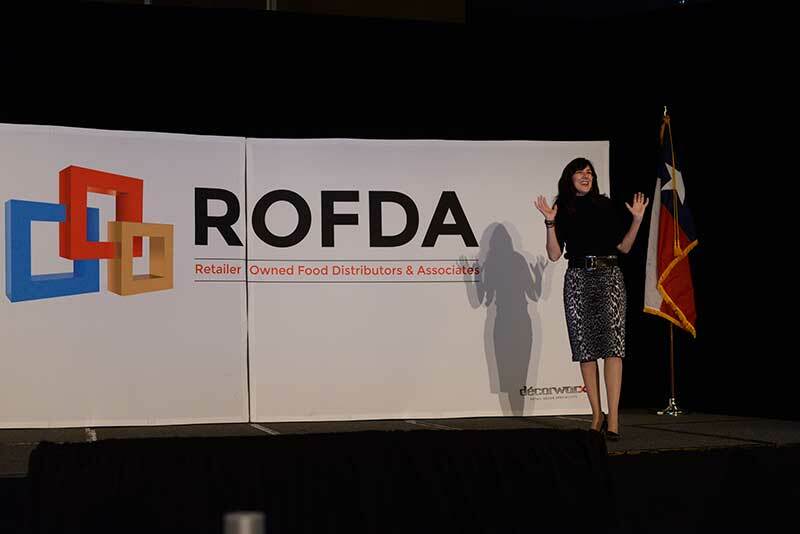 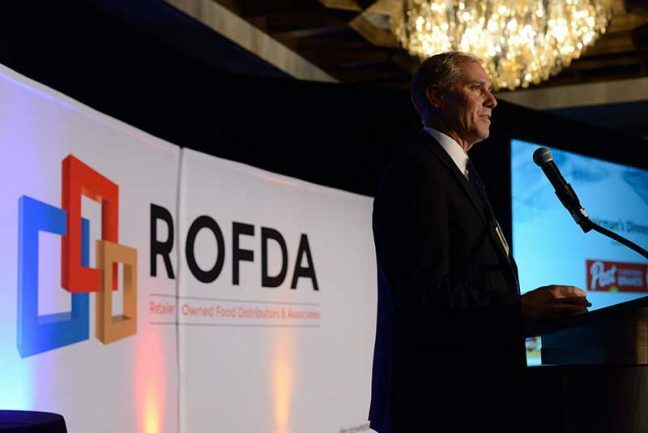 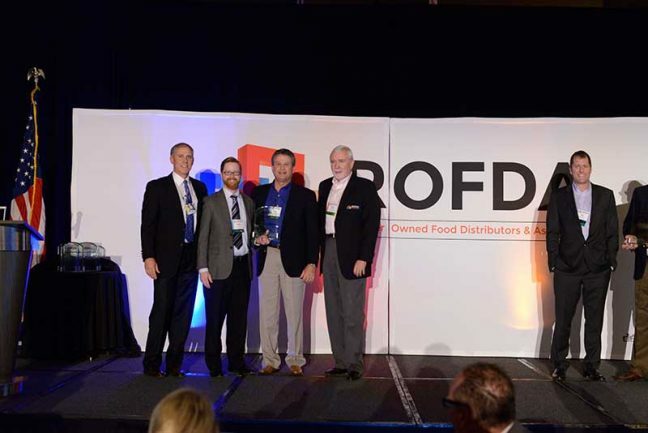 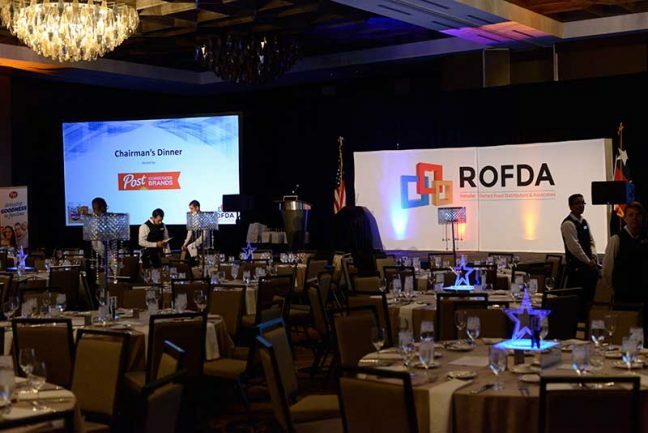 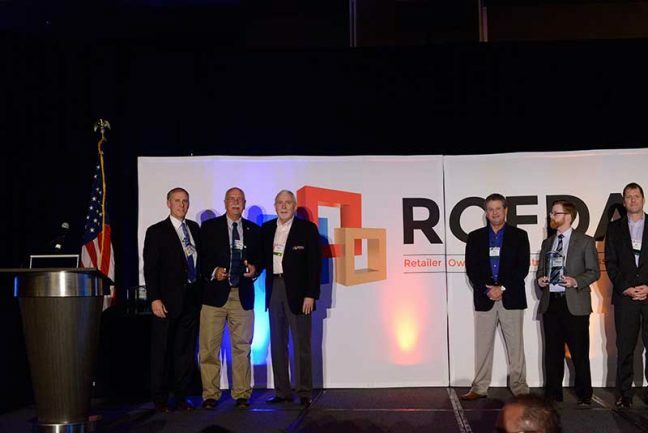 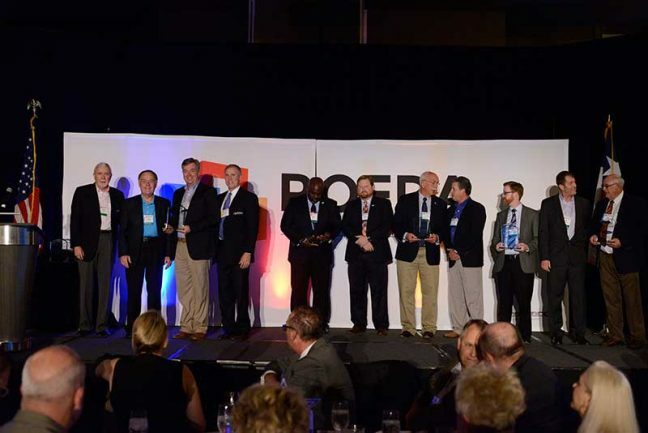 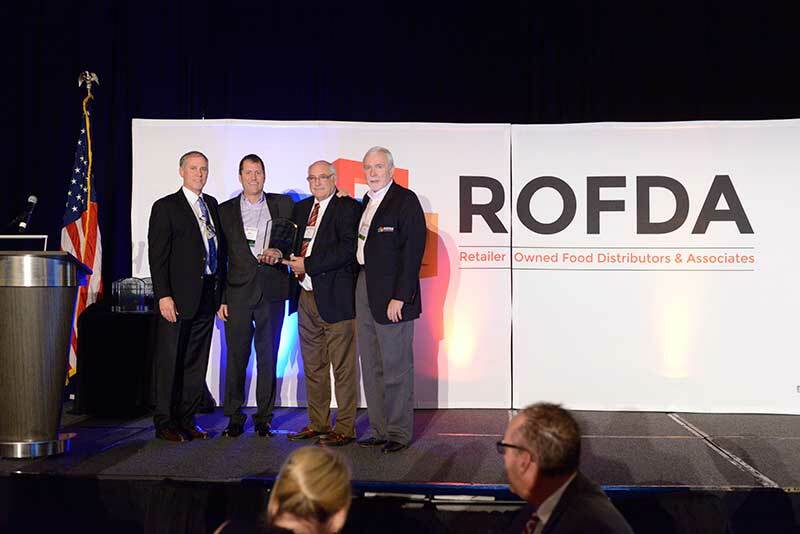 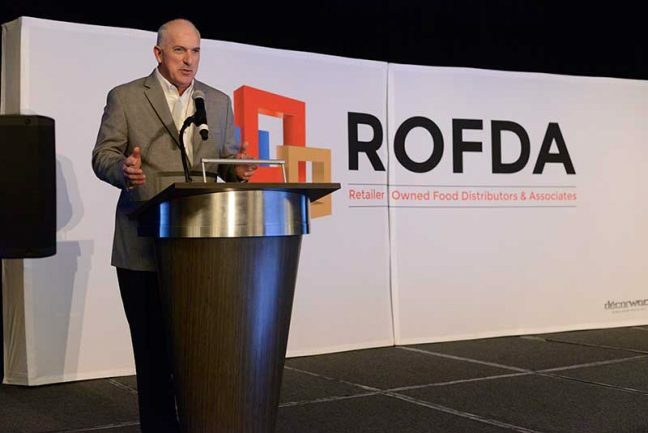 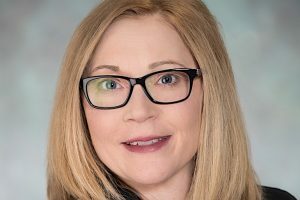 Each year, The Shelby Report publishes a special section about Retailer Owned Food Distributors & Associates, better known as ROFDA. 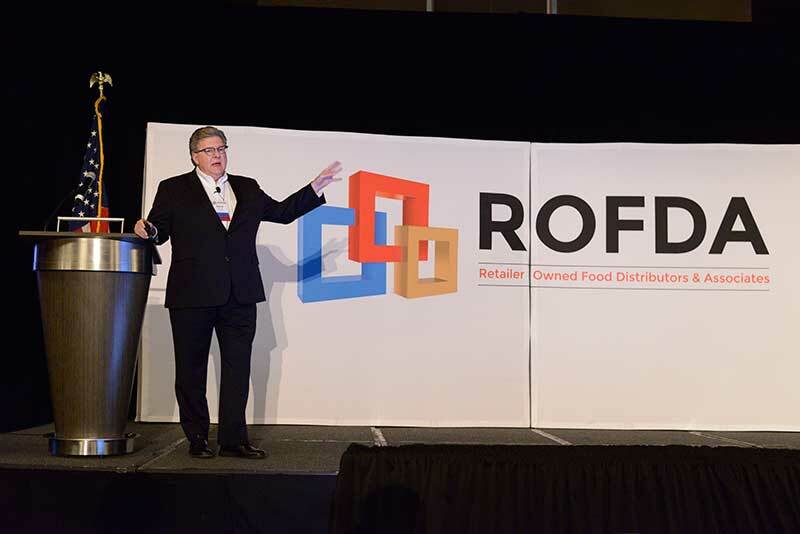 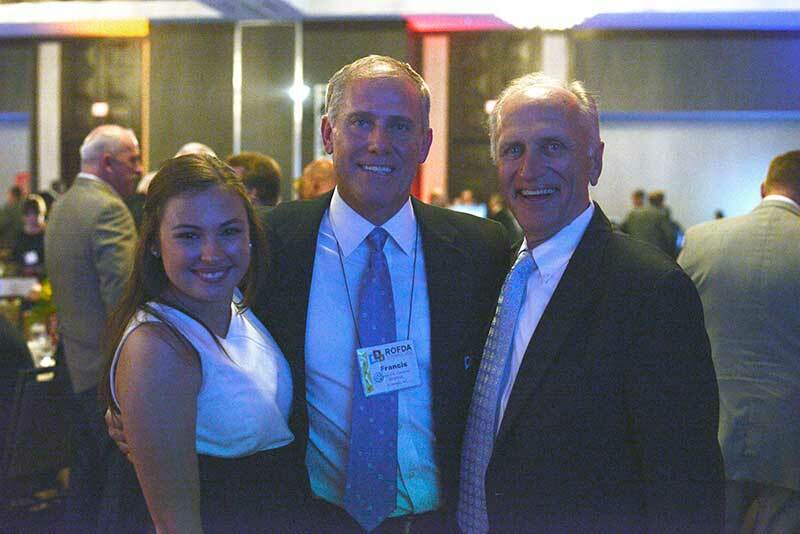 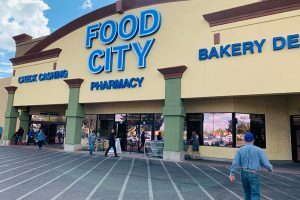 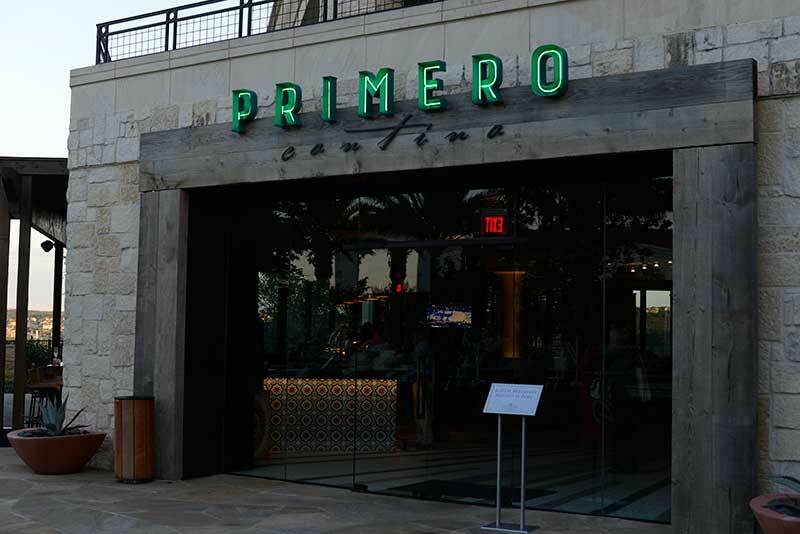 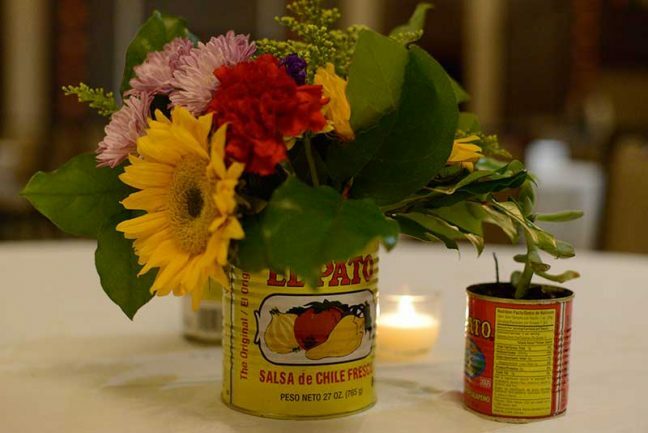 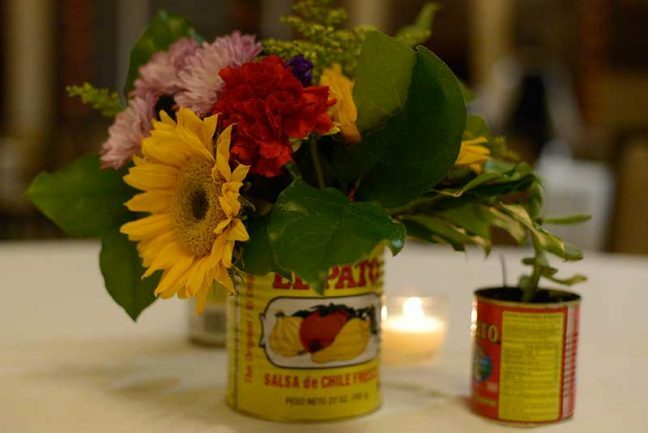 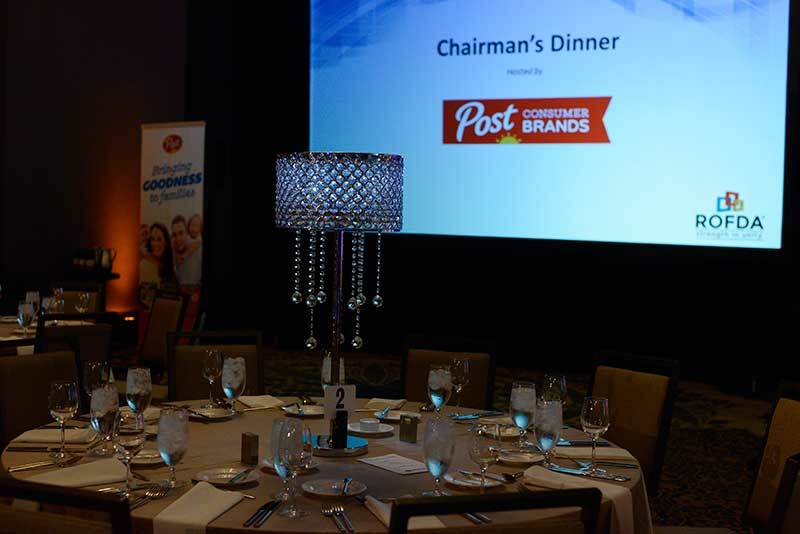 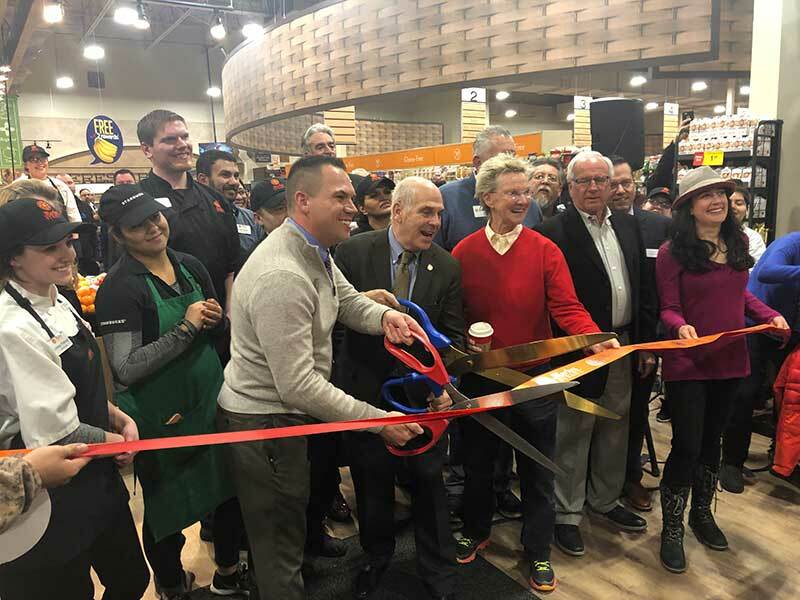 This special showcases the group’s work, its leadership and member-owners, as well as the independent grocery industry. The 2016 special appears below and also in the December print editions of The Shelby Report and The Griffin Report of the Northeast. 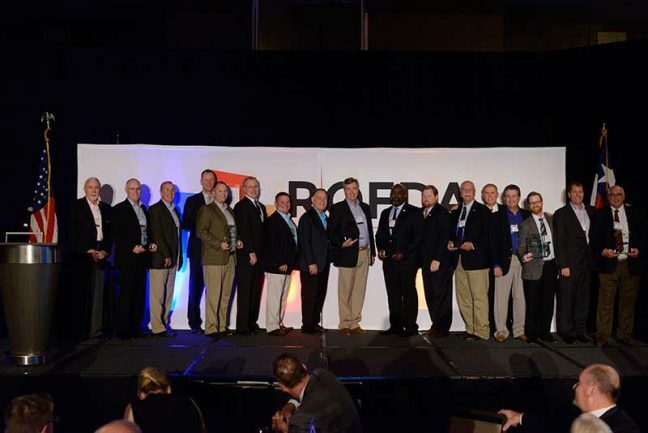 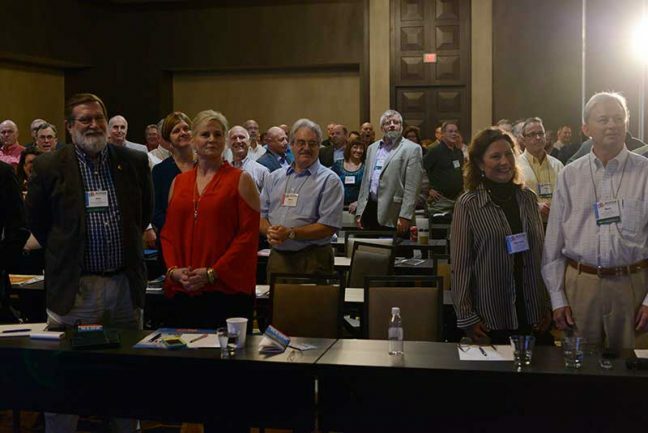 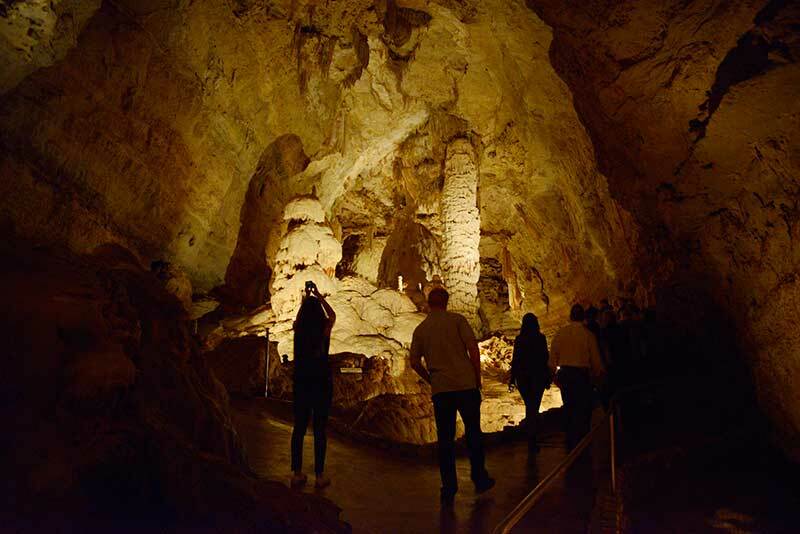 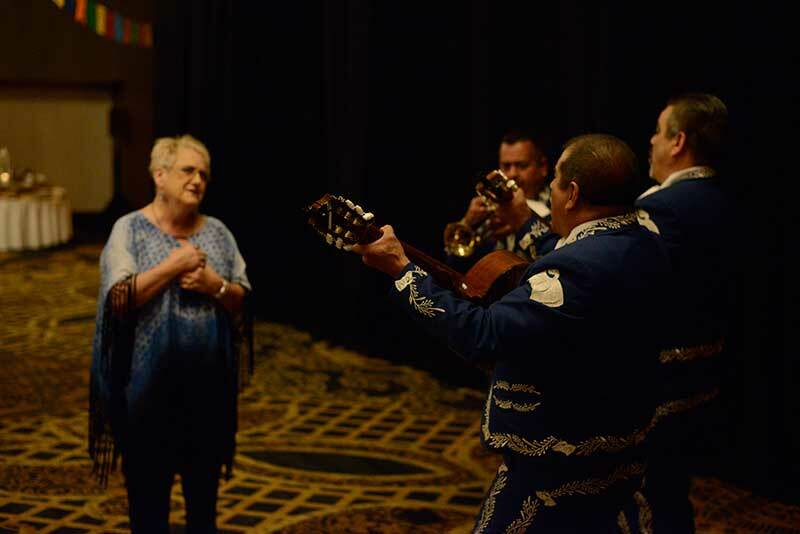 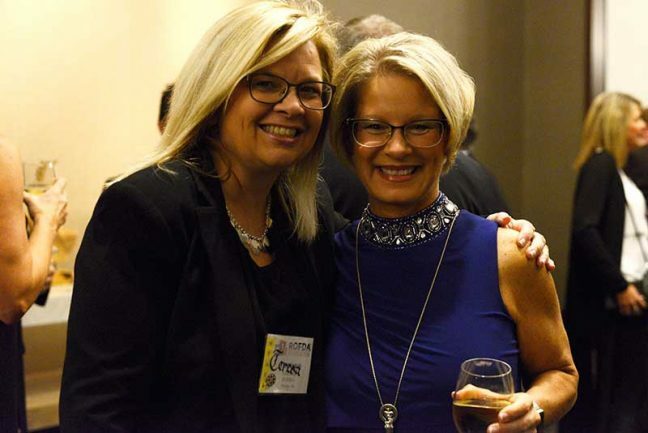 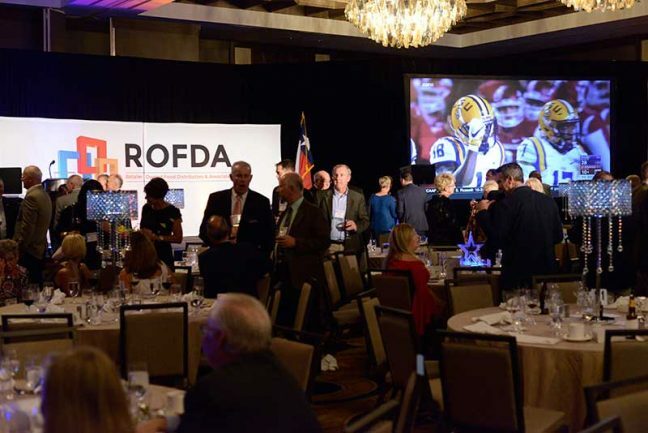 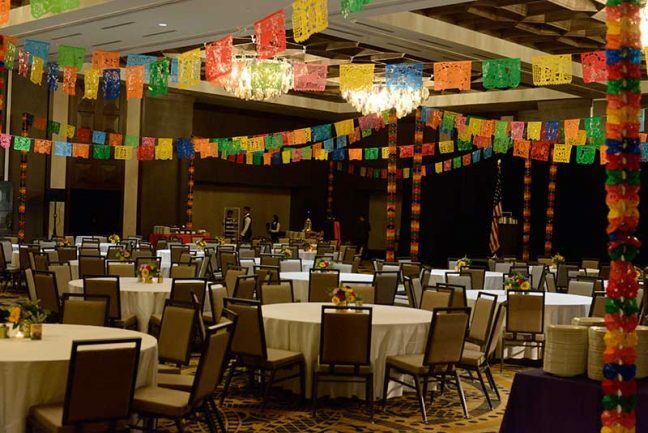 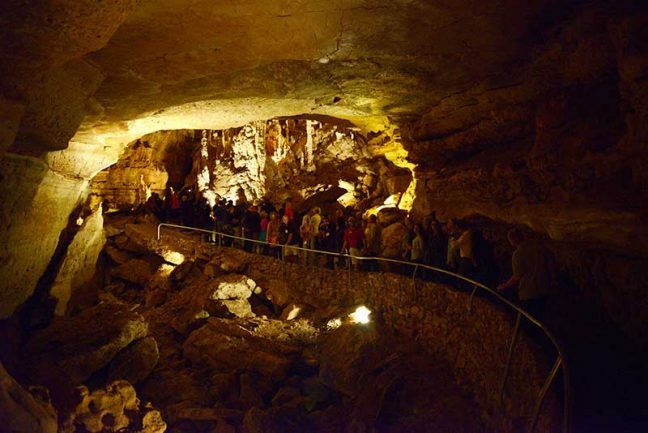 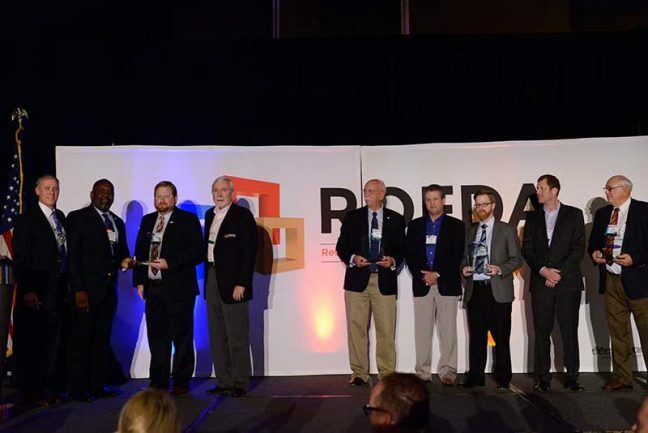 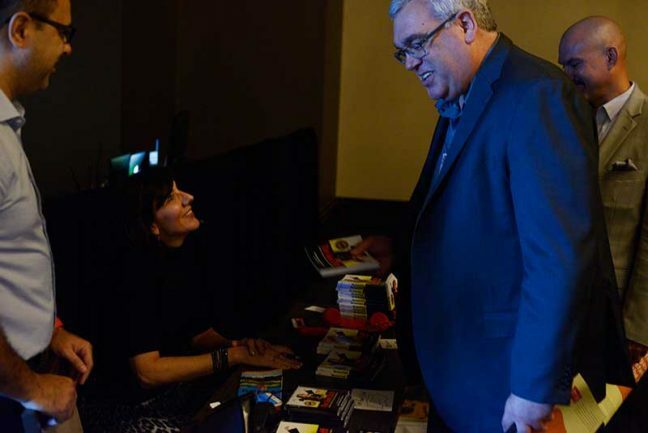 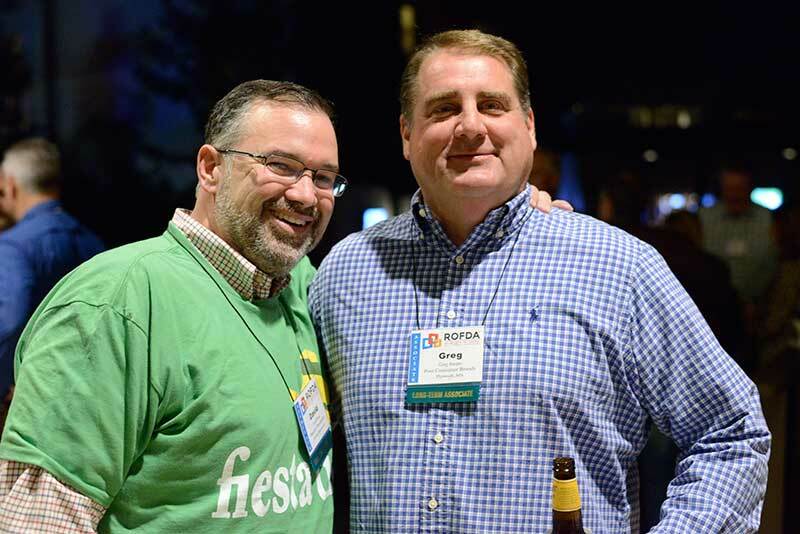 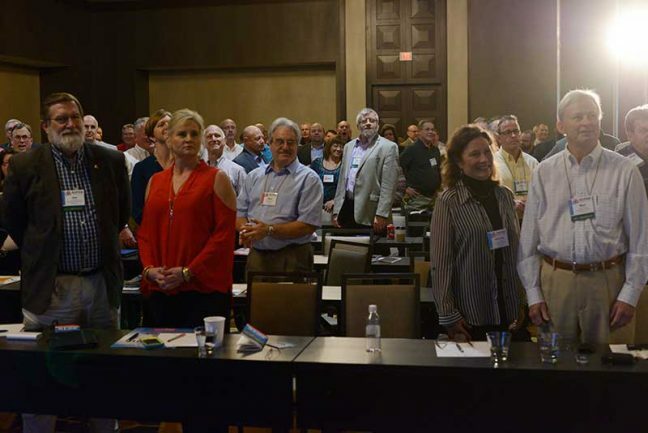 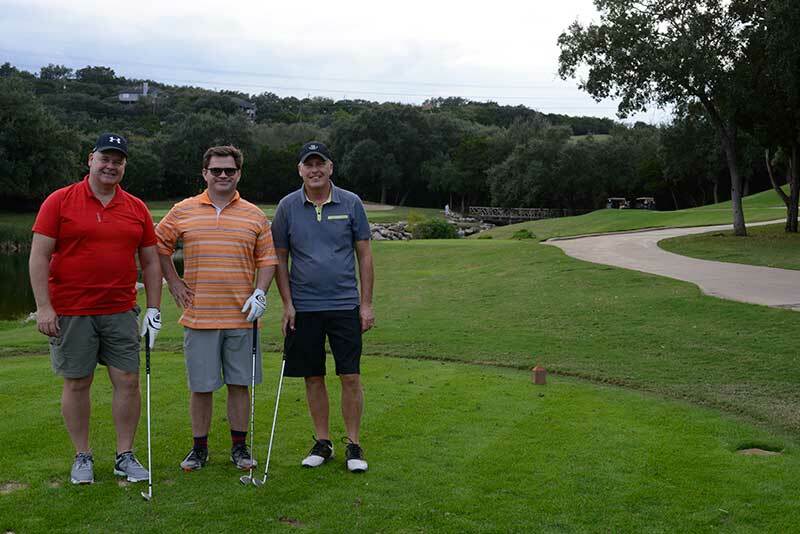 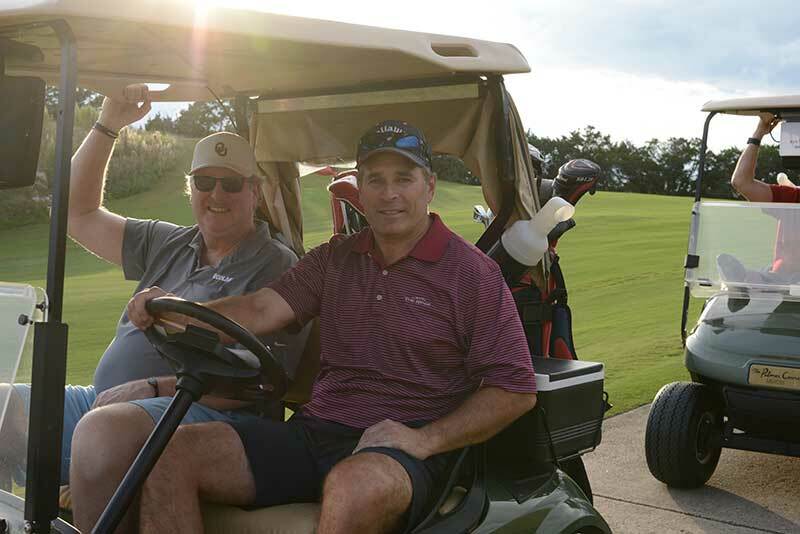 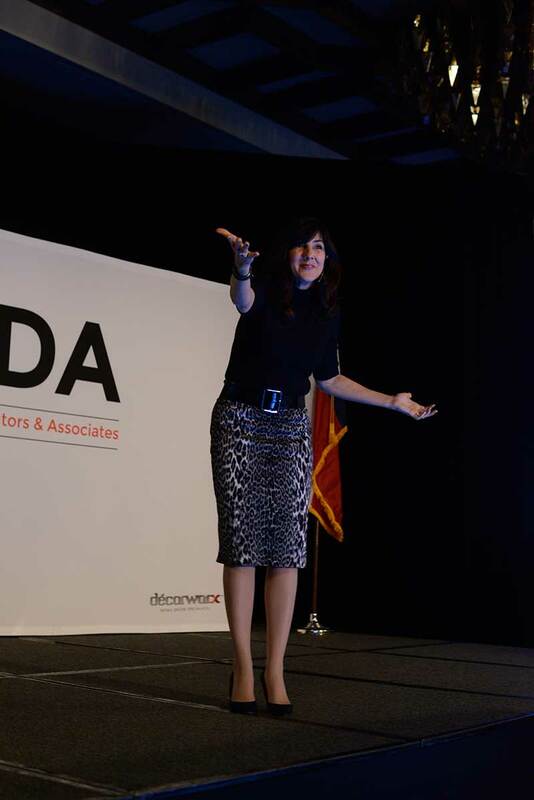 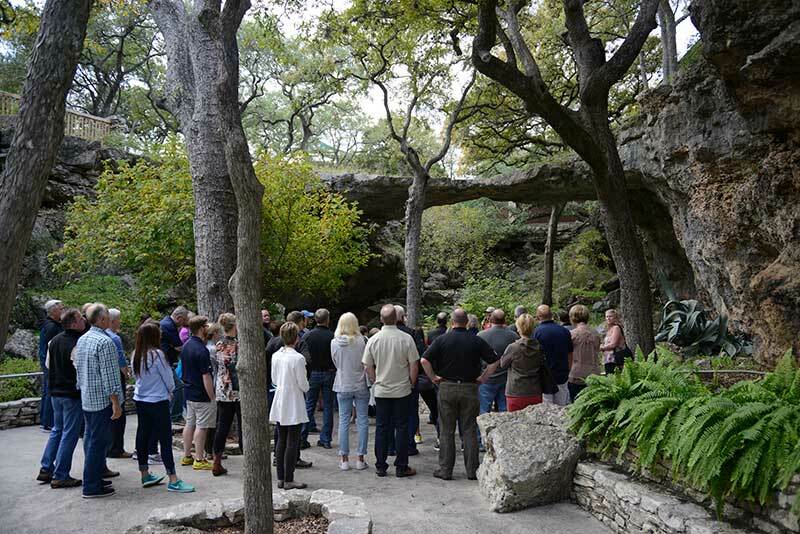 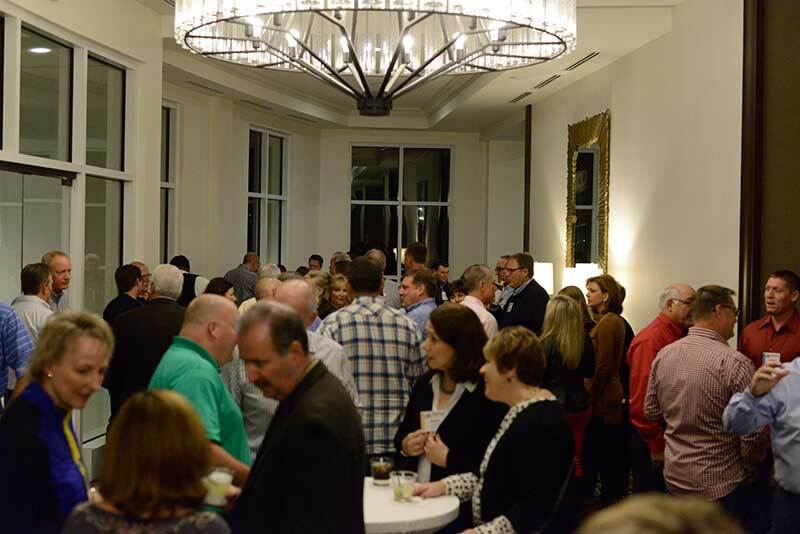 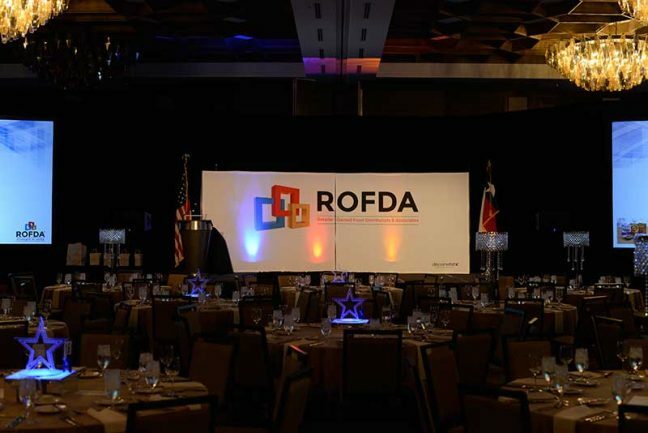 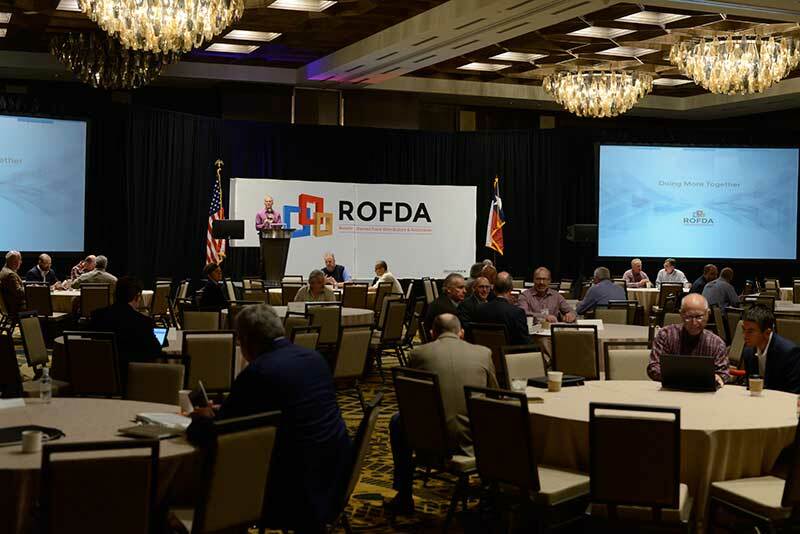 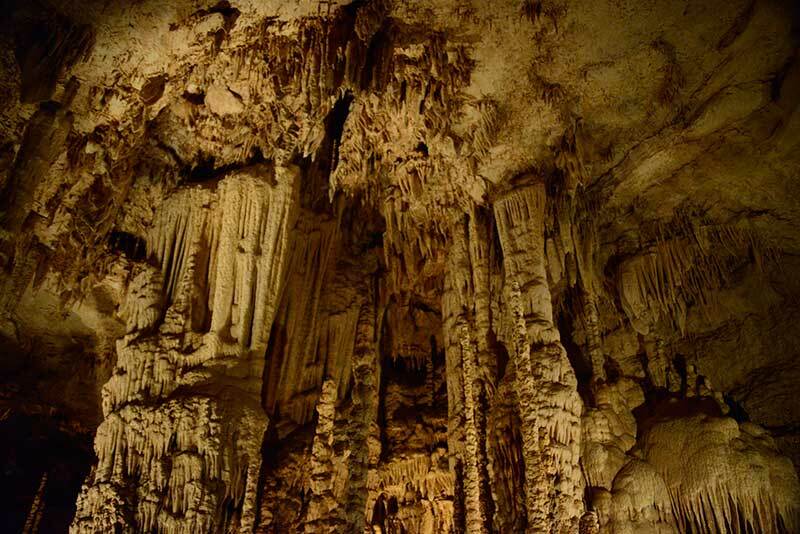 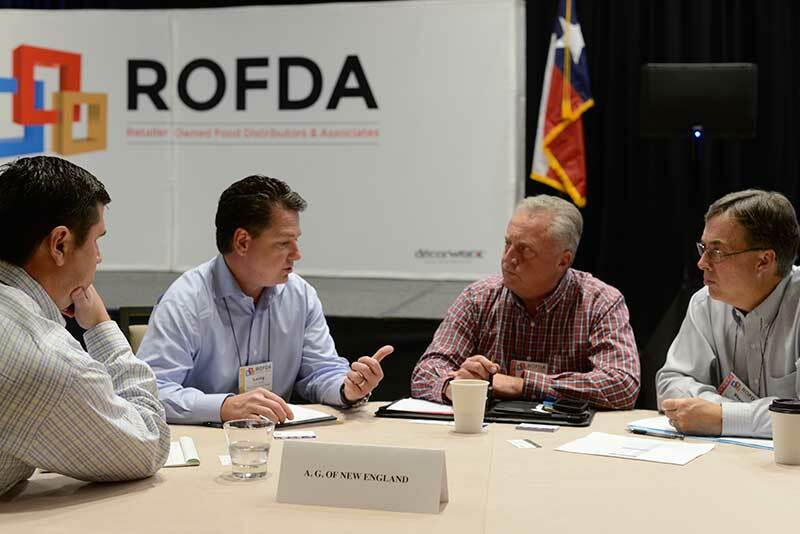 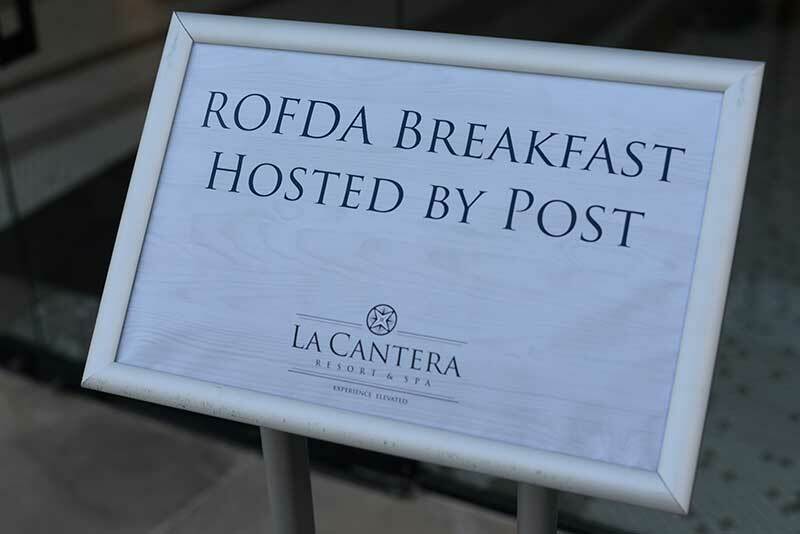 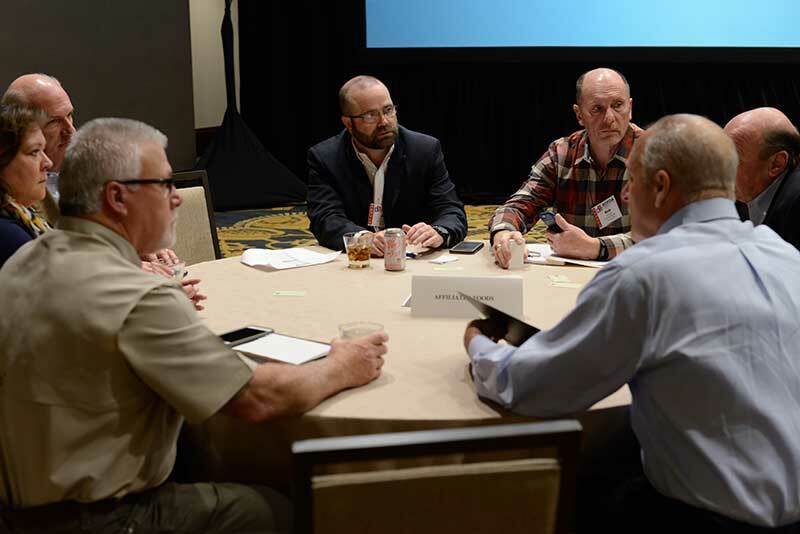 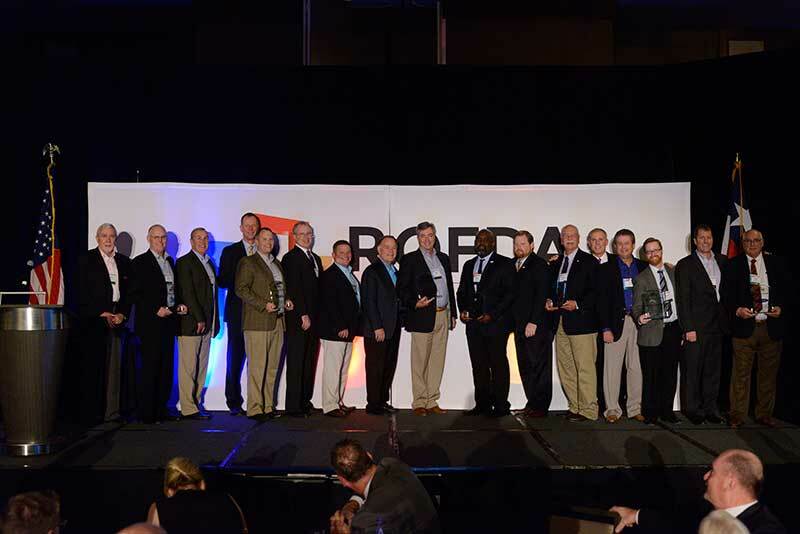 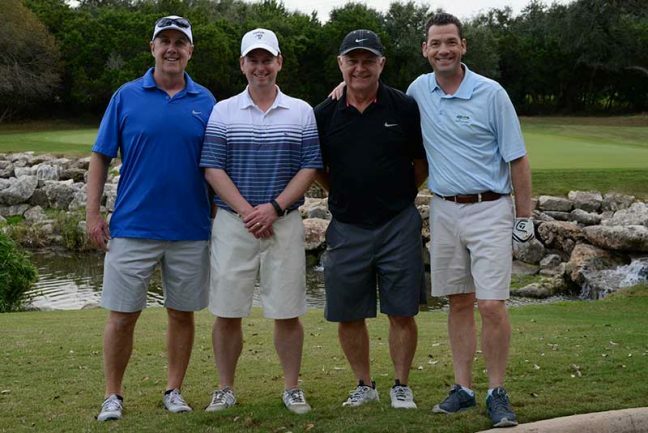 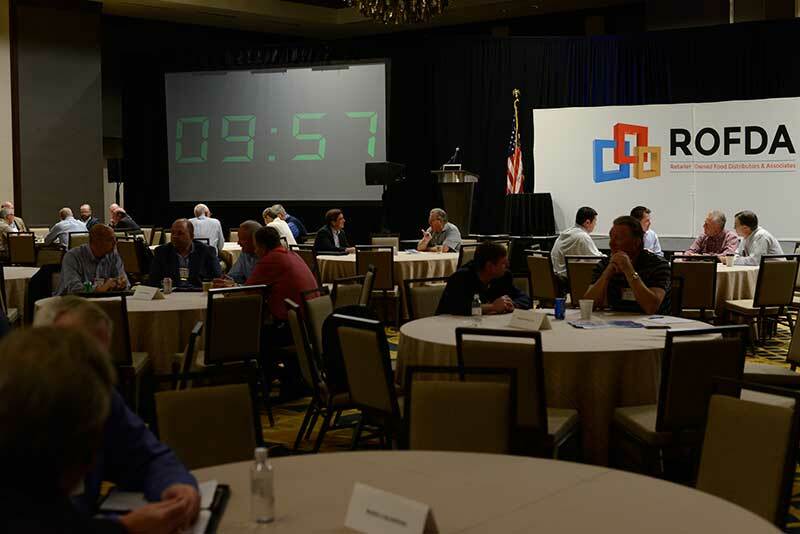 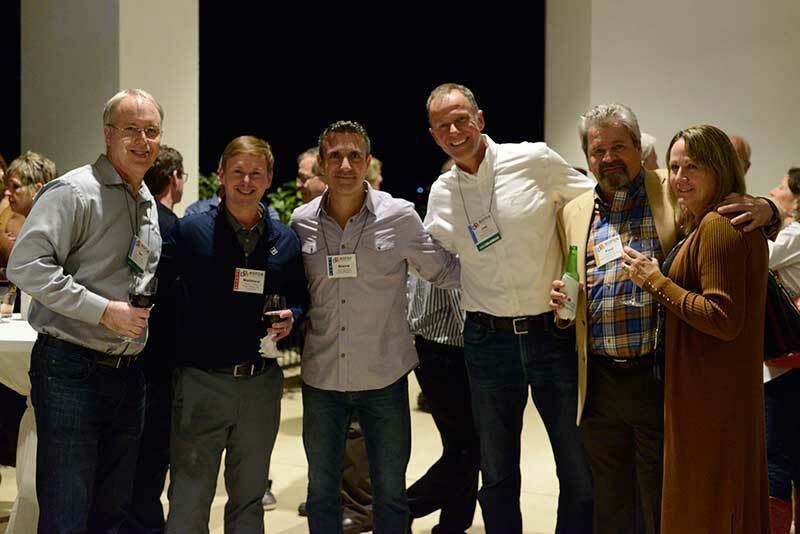 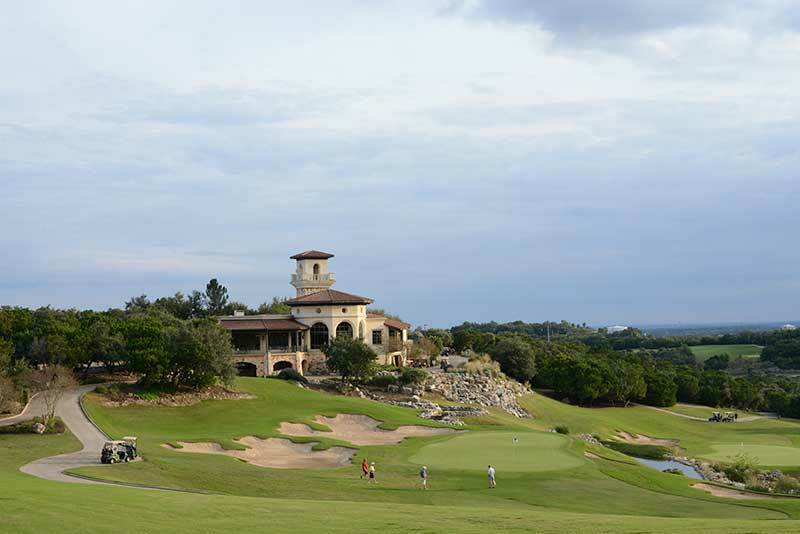 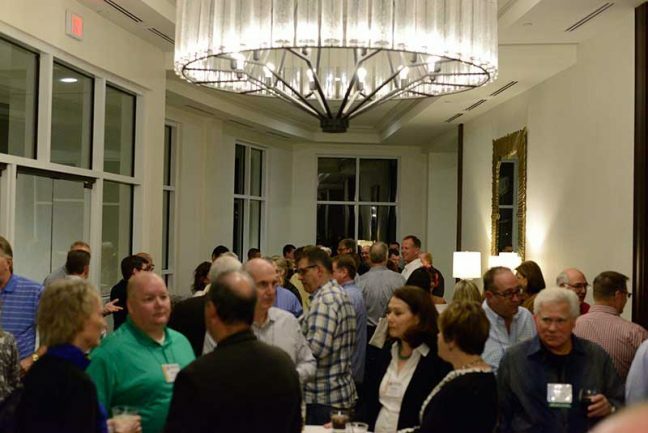 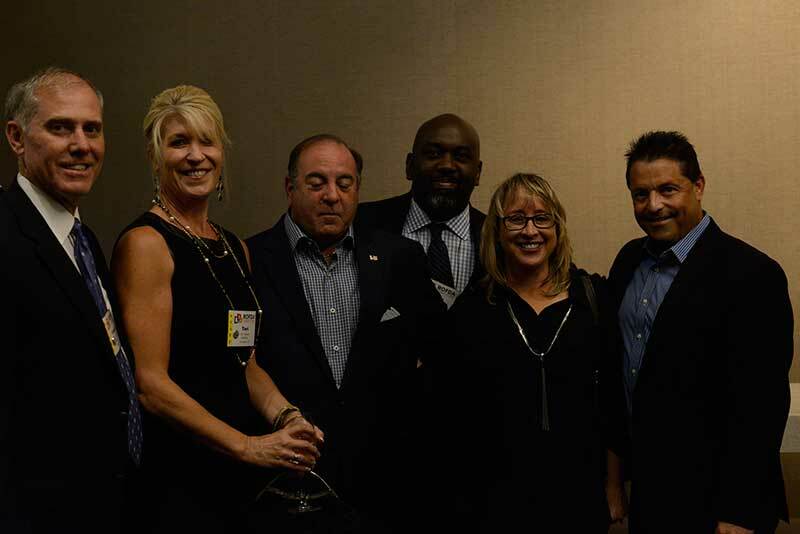 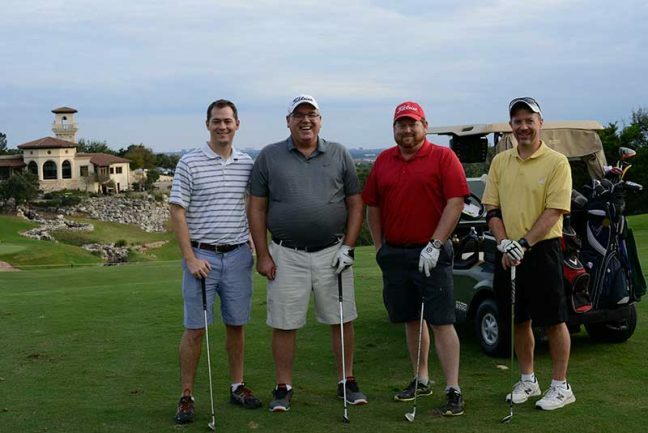 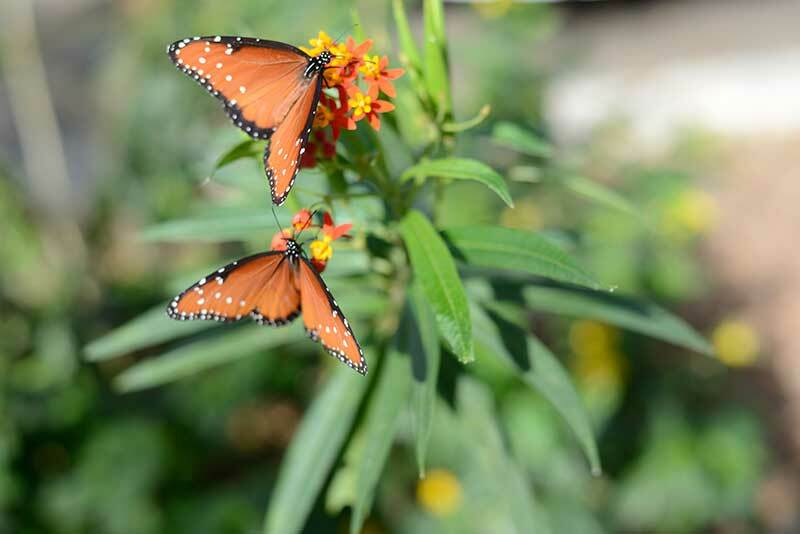 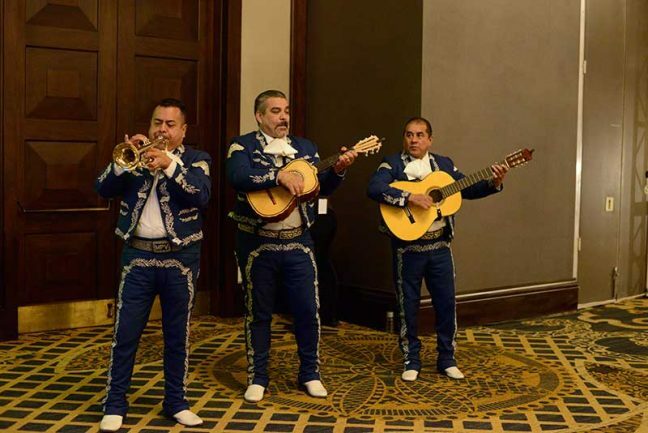 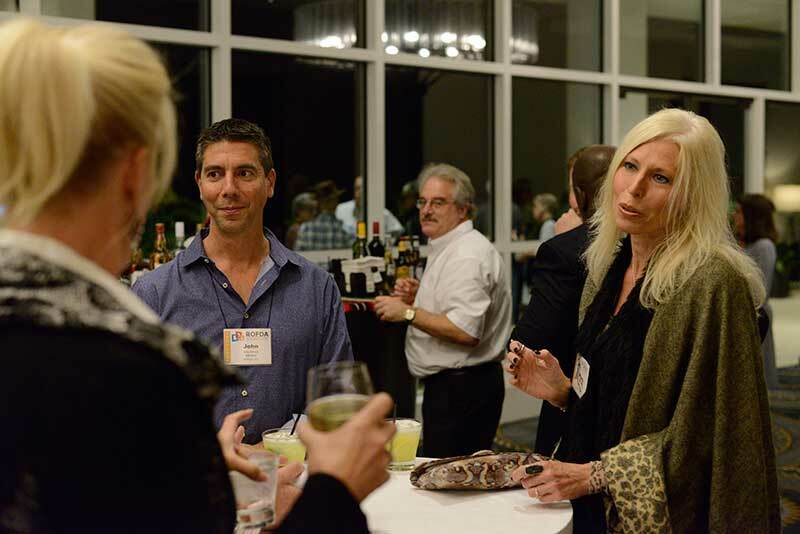 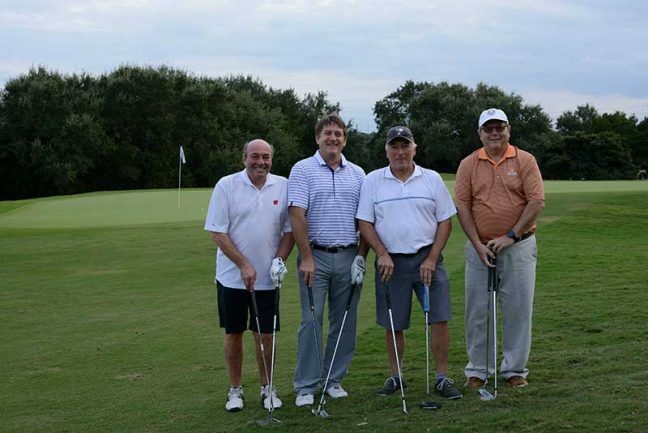 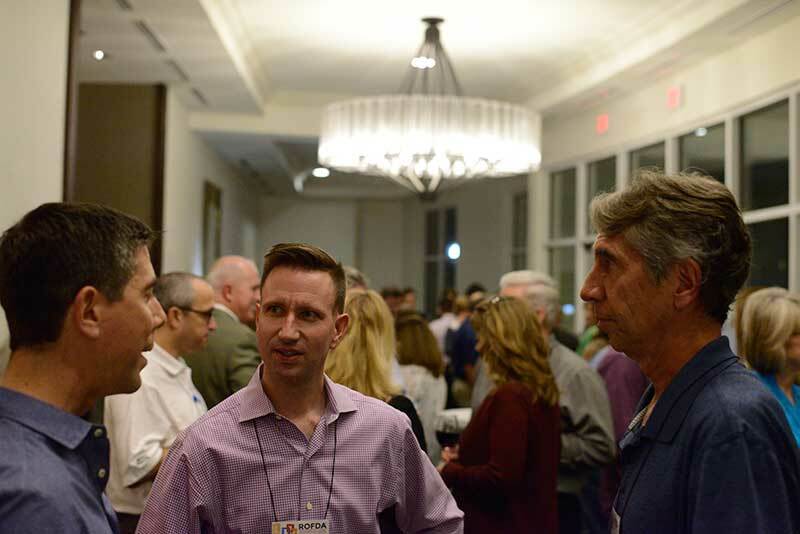 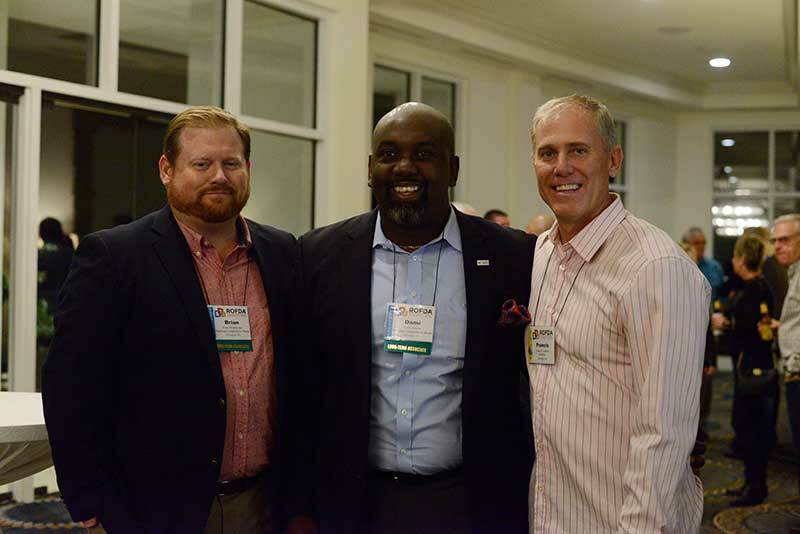 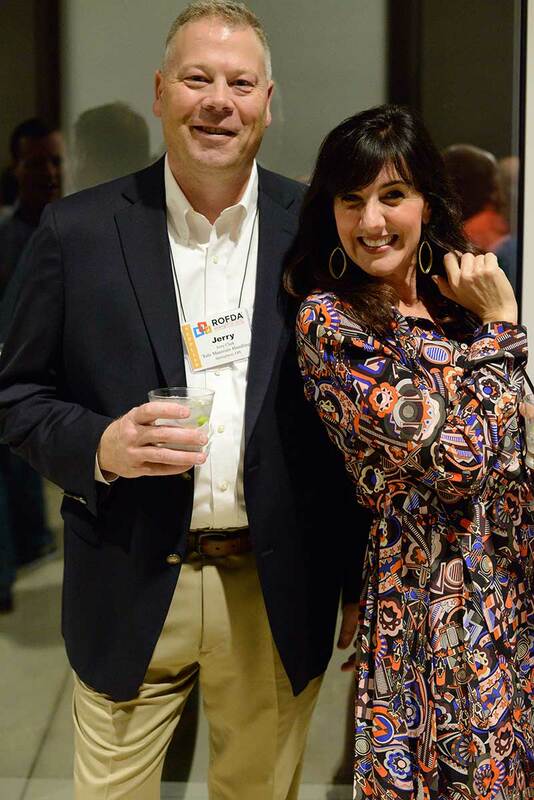 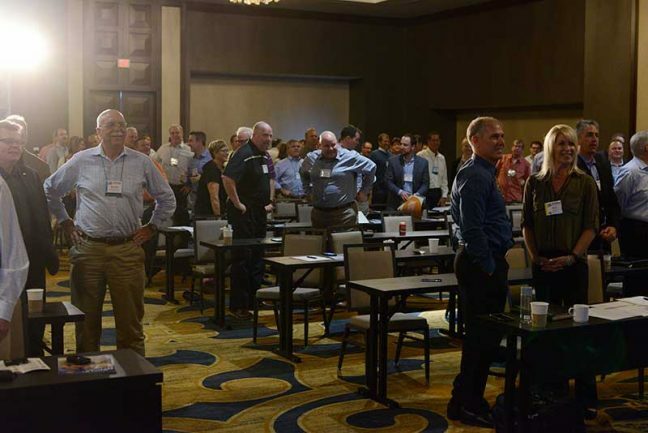 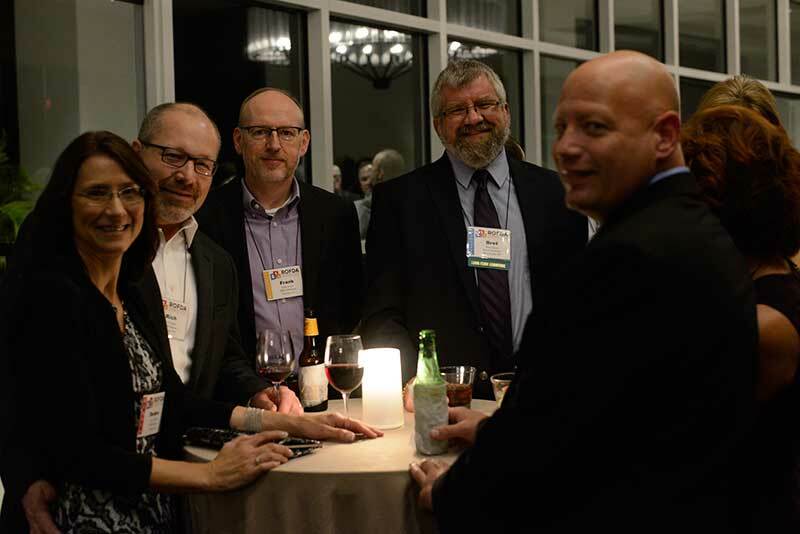 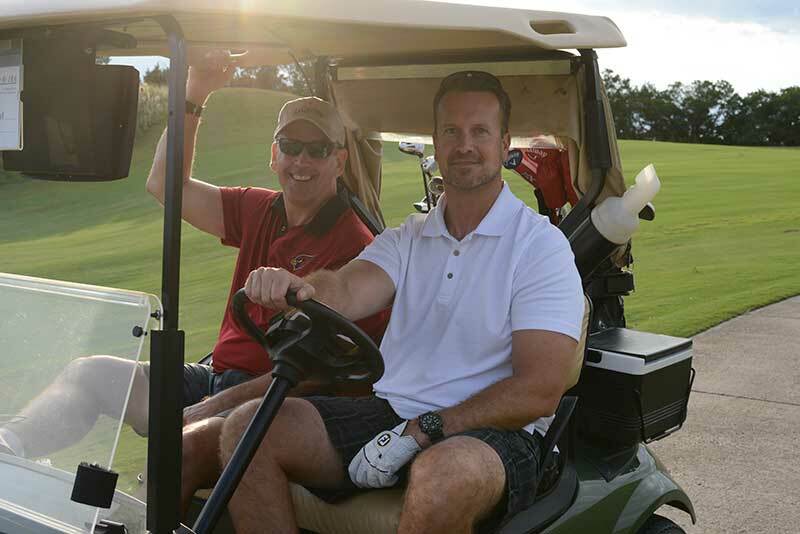 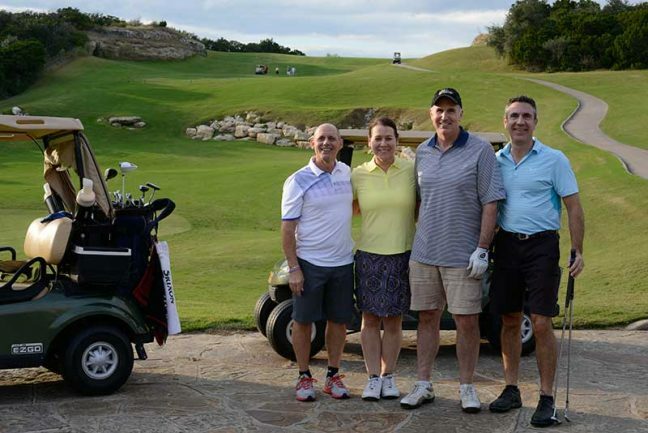 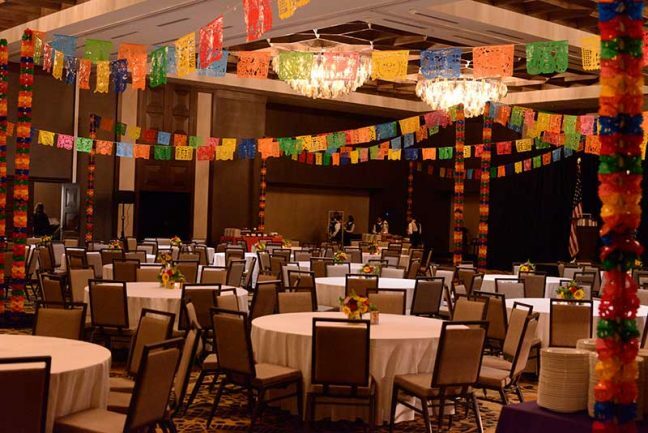 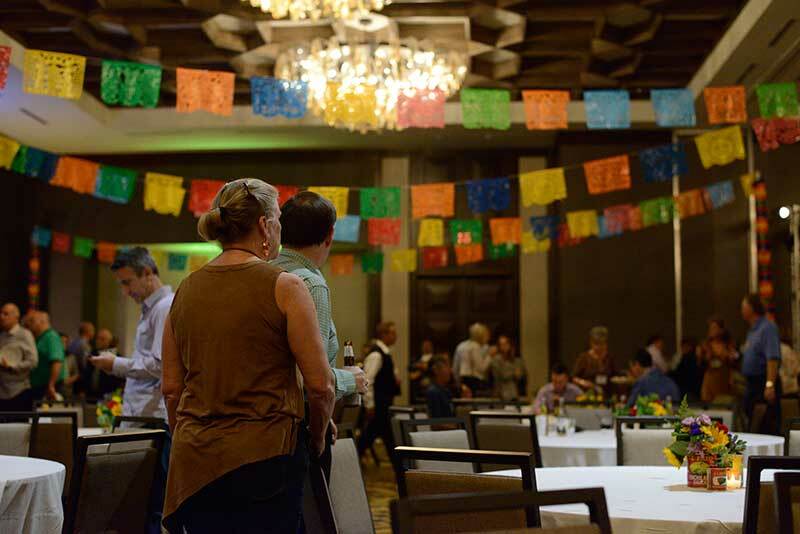 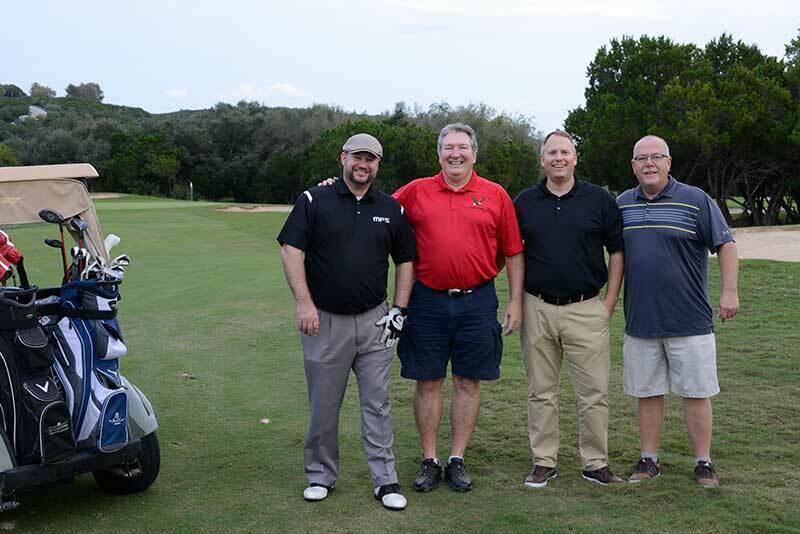 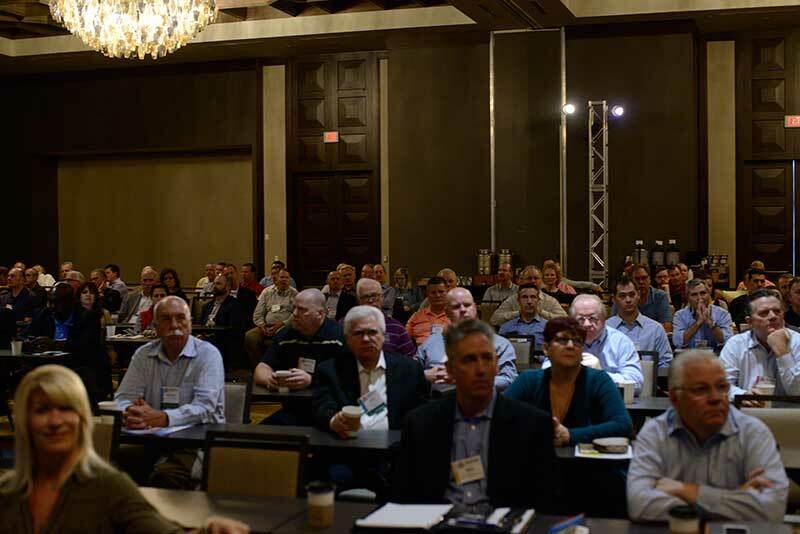 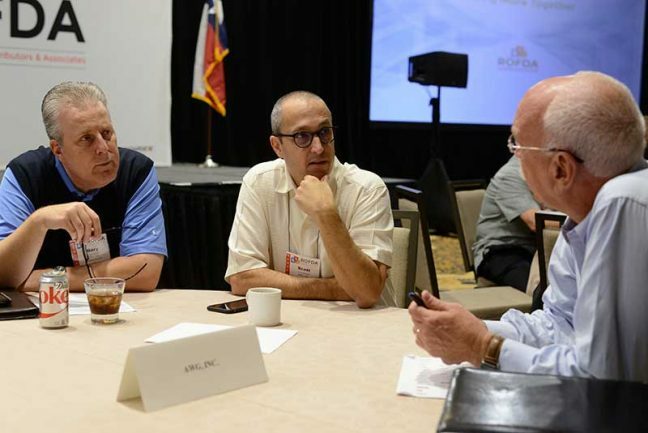 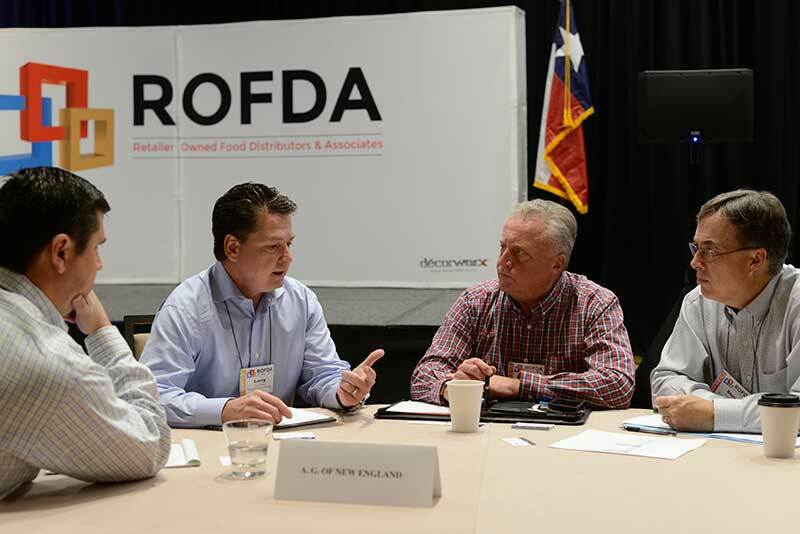 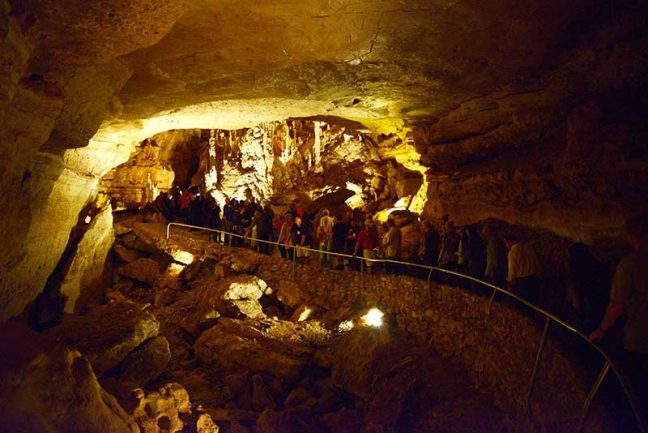 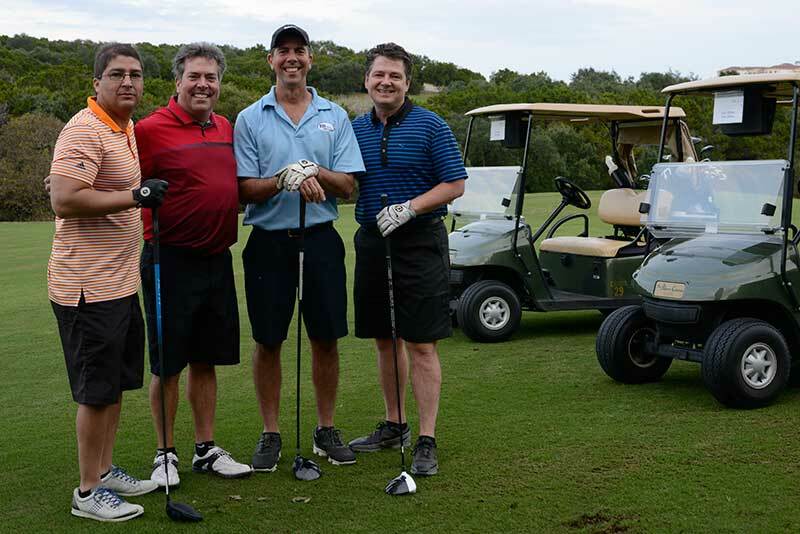 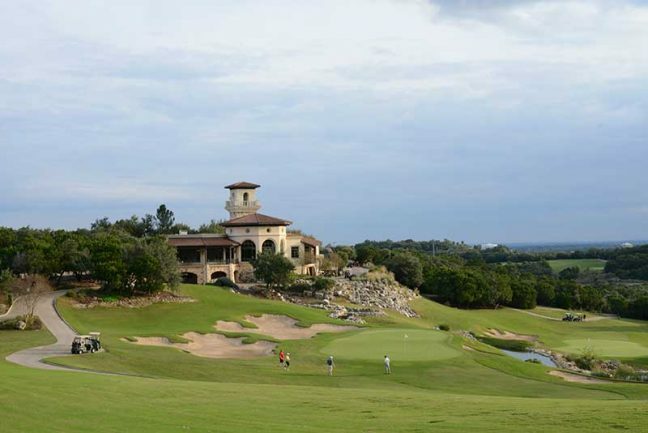 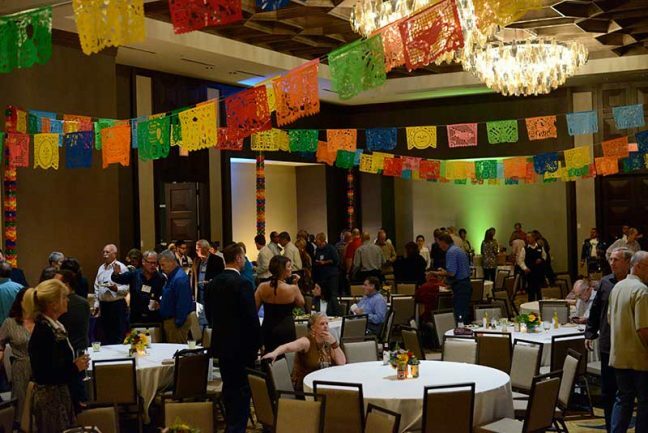 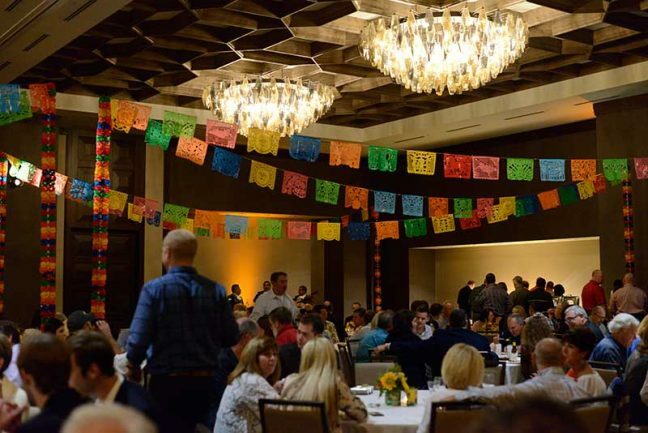 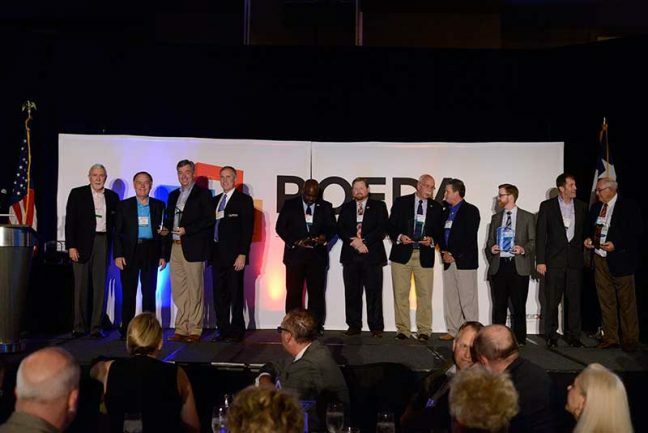 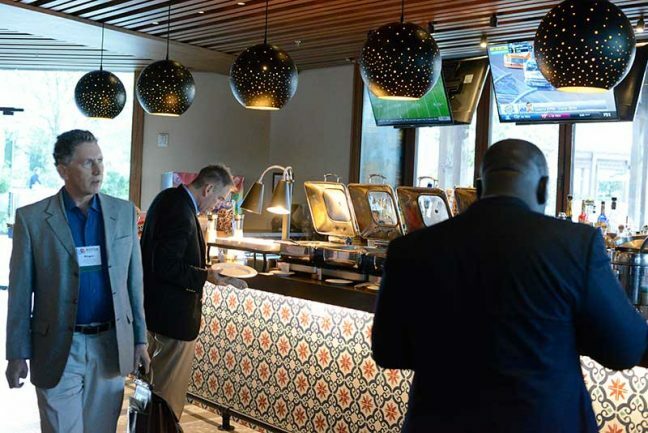 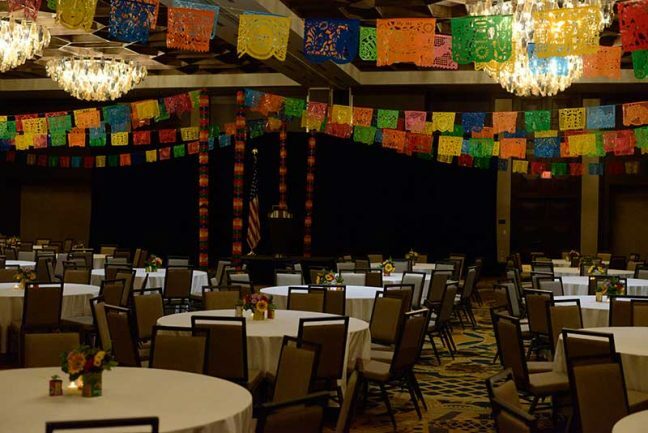 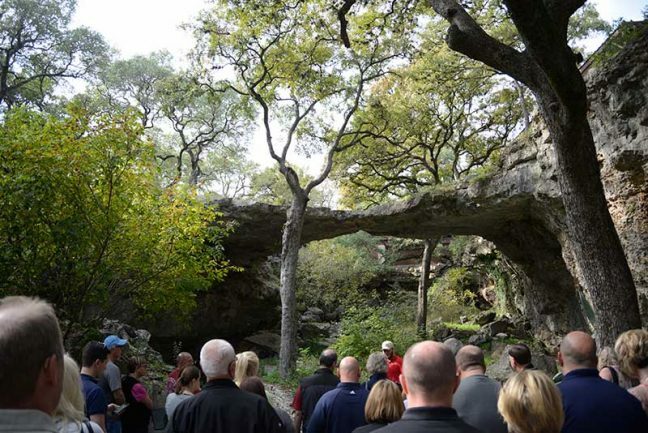 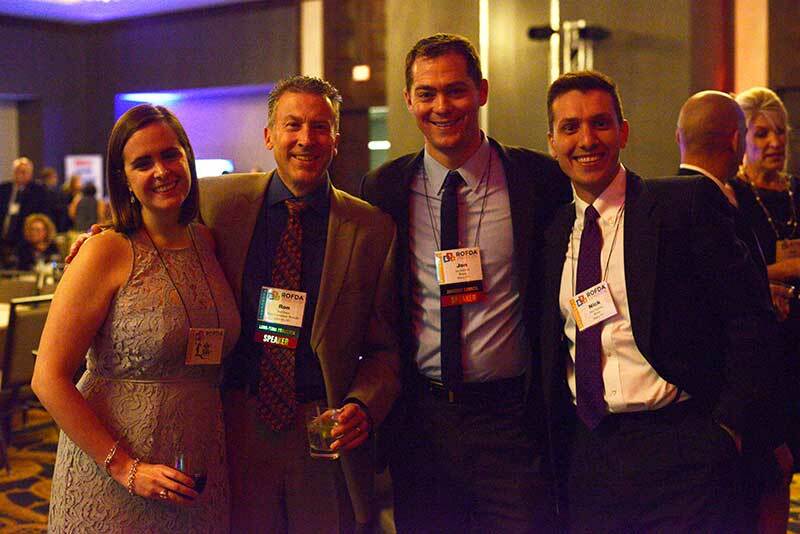 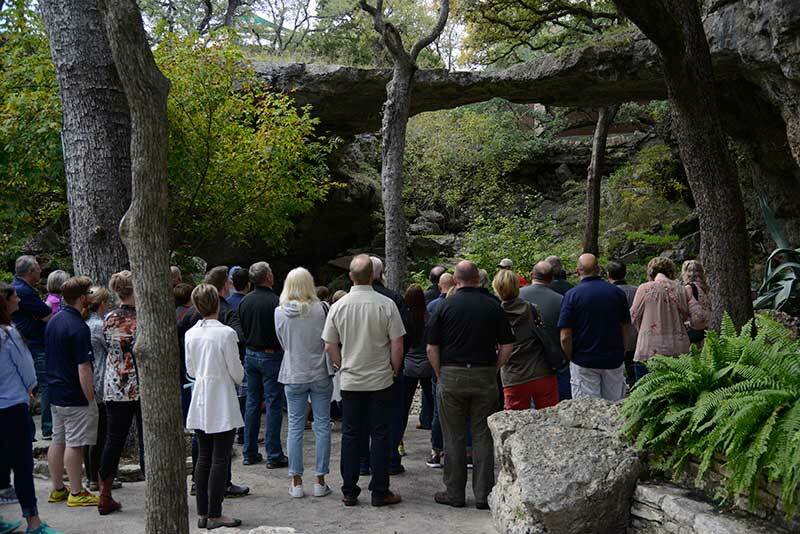 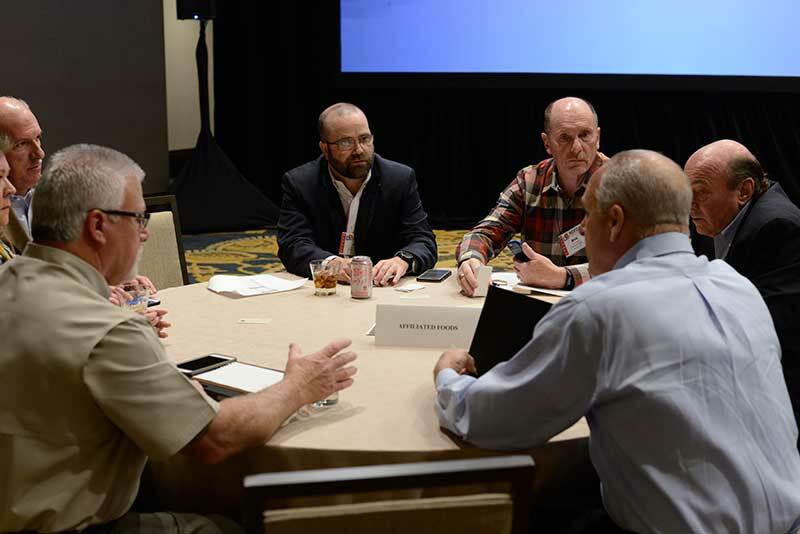 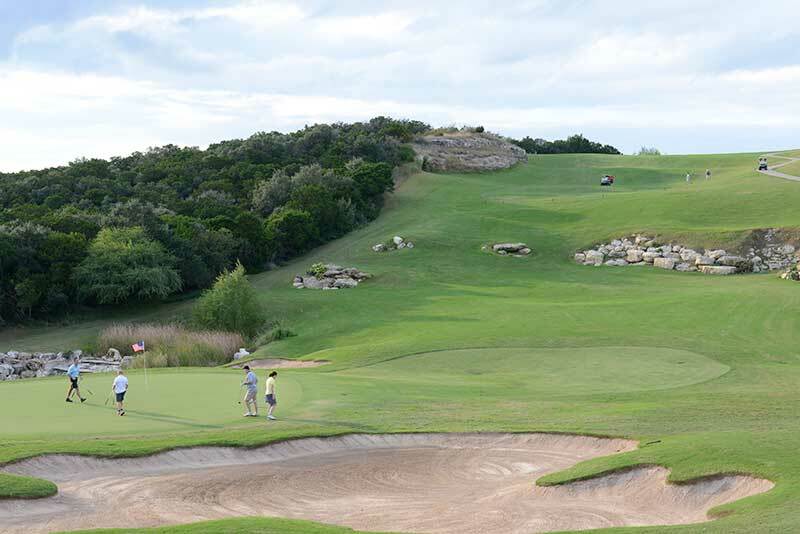 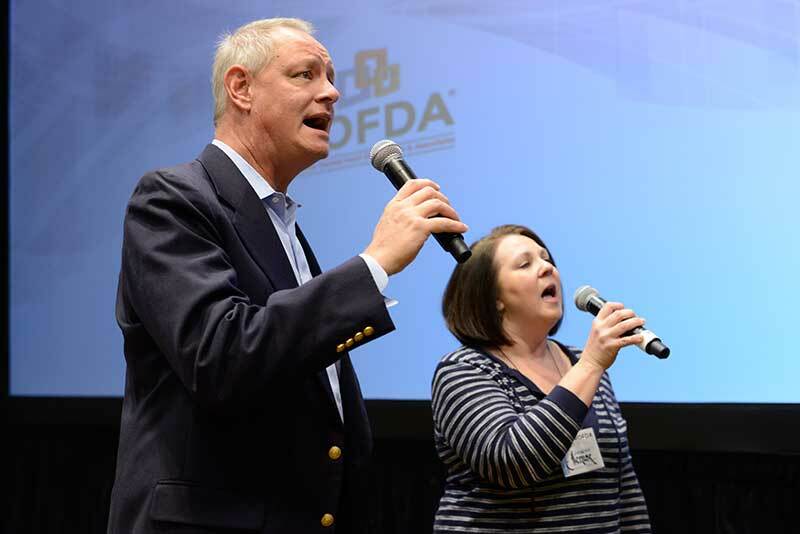 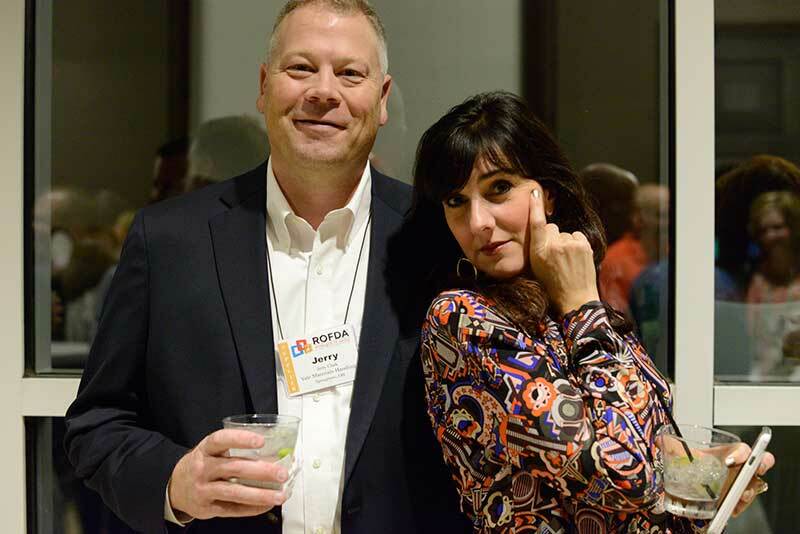 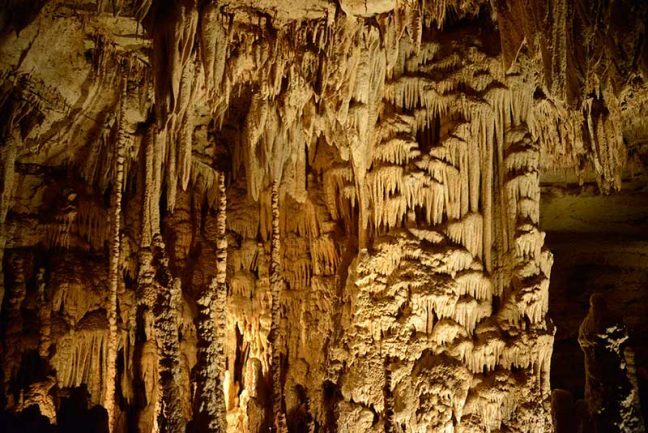 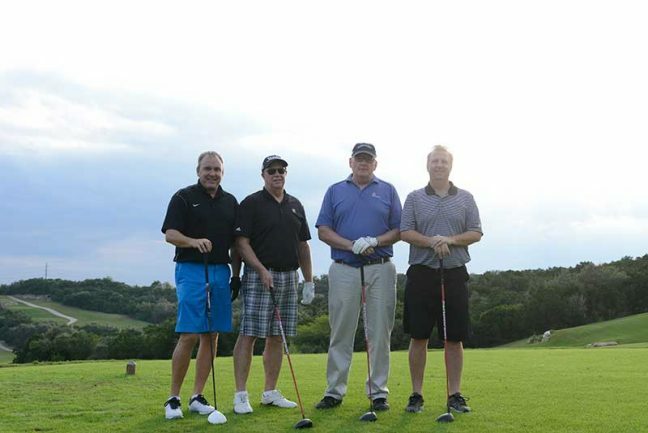 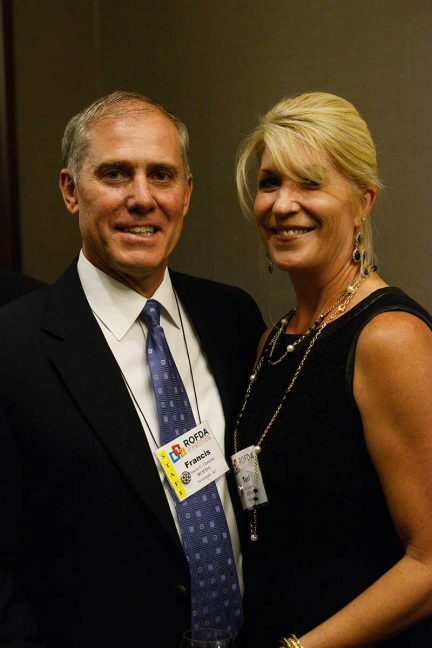 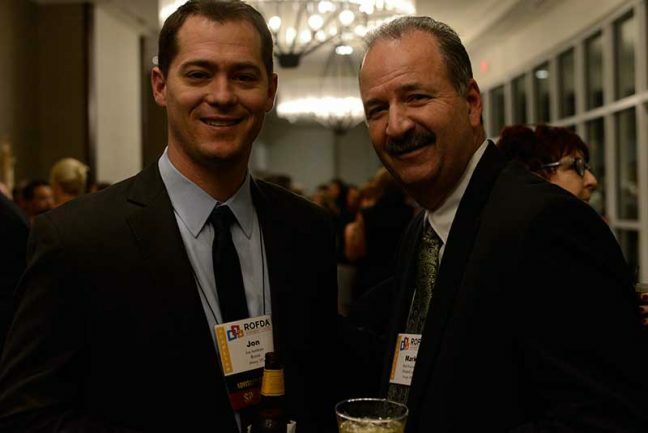 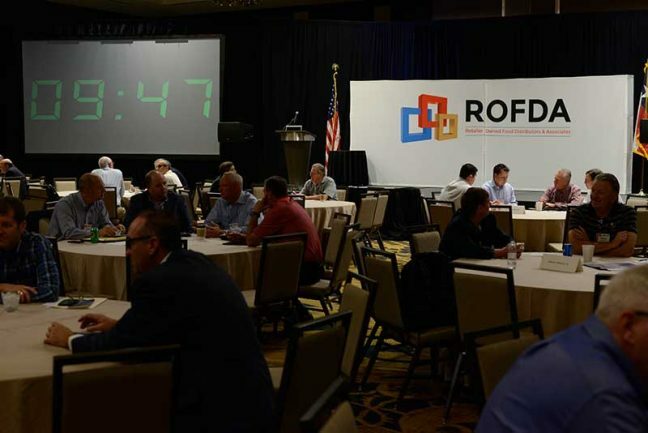 Photos from the ROFDA 2016 Fall Conference, held Nov. 11-13 at La Cantera Hill Country Resort in San Antonio, Texas, also appear below.